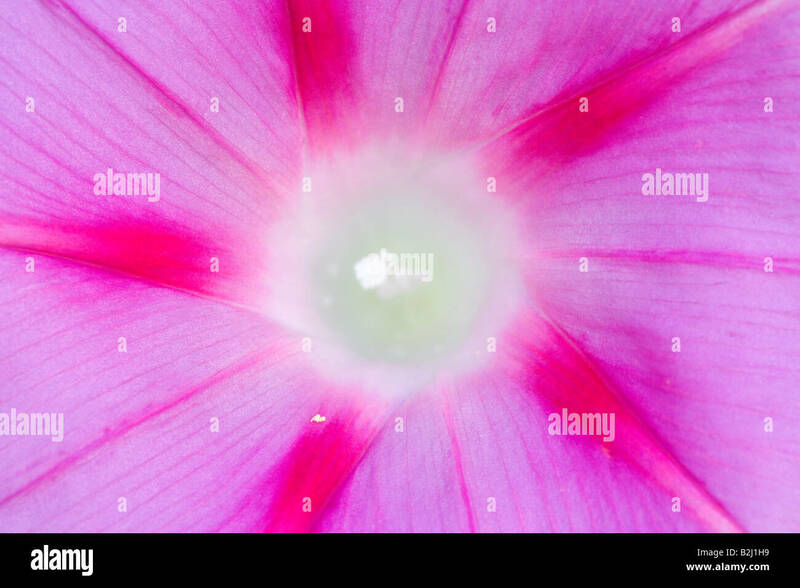 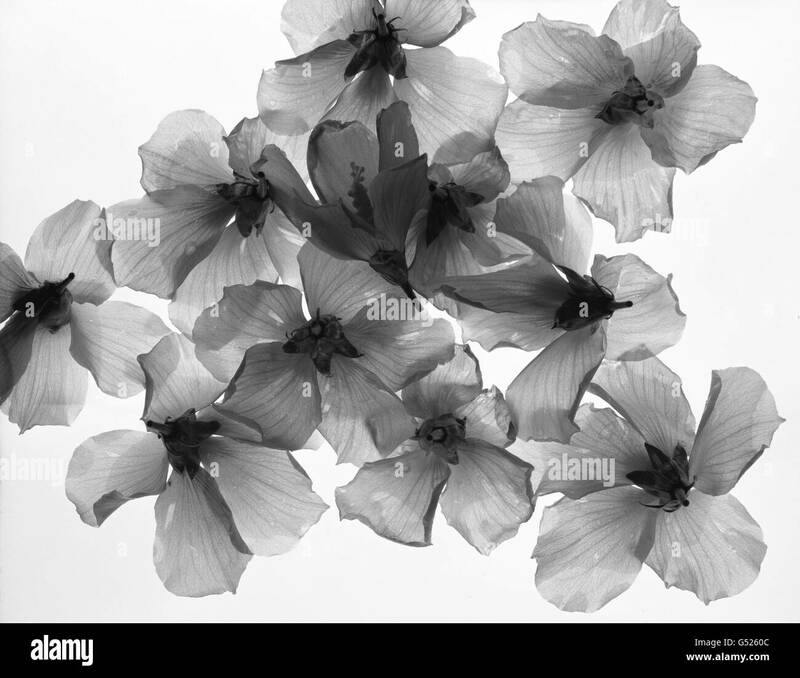 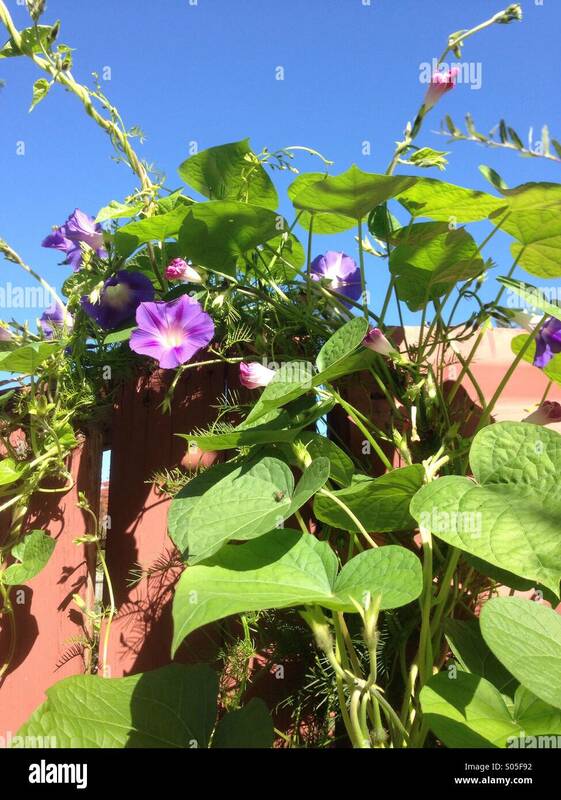 Morning Glories sit on a granite kitchen countertop under an open sun roof. 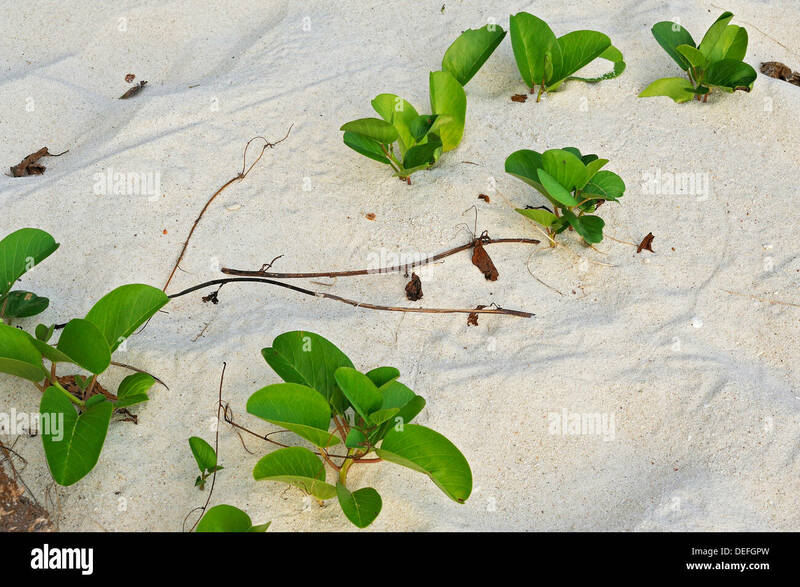 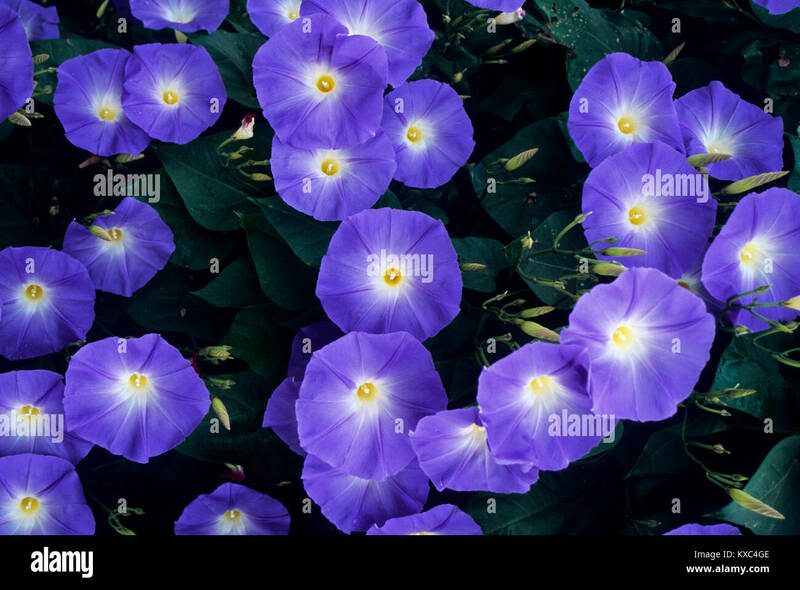 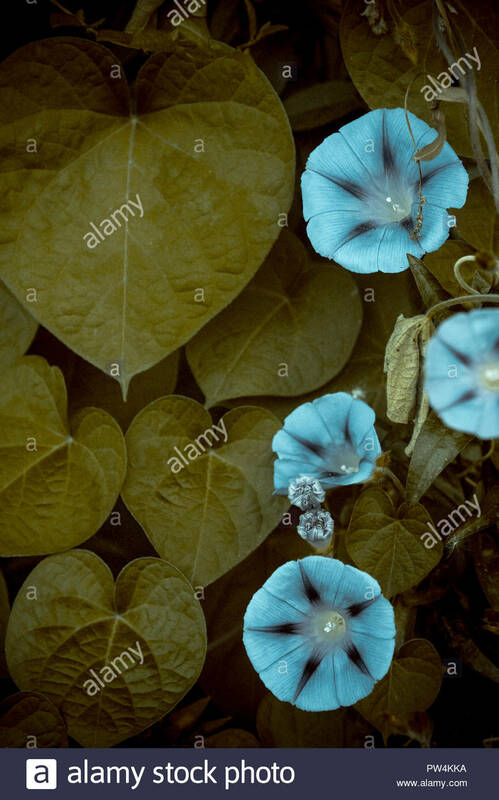 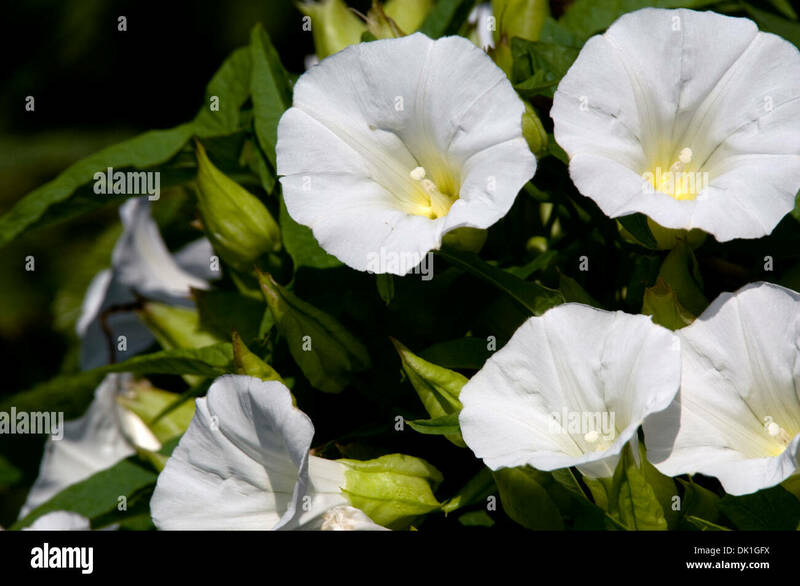 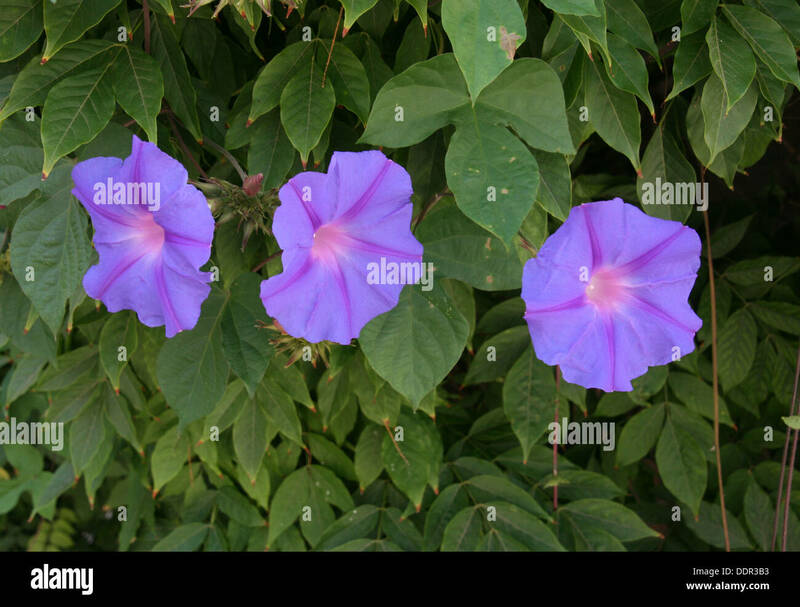 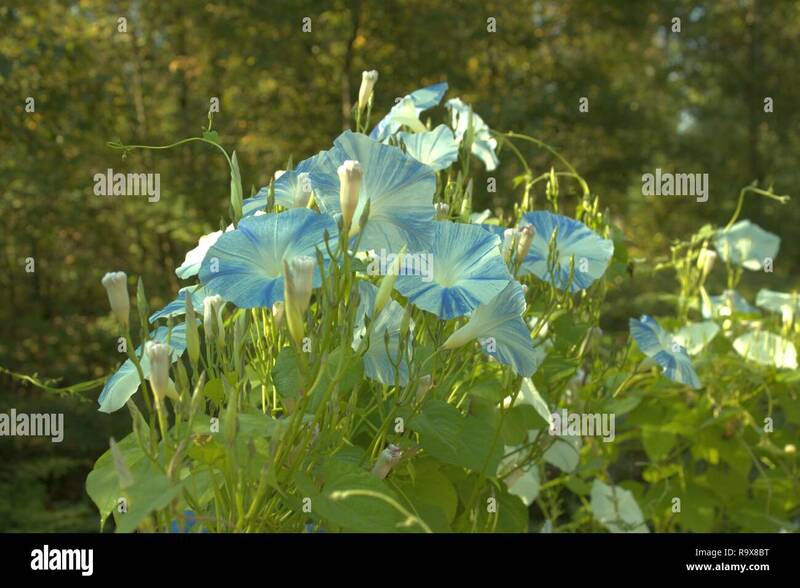 A cluster of morning glories in the early morning. 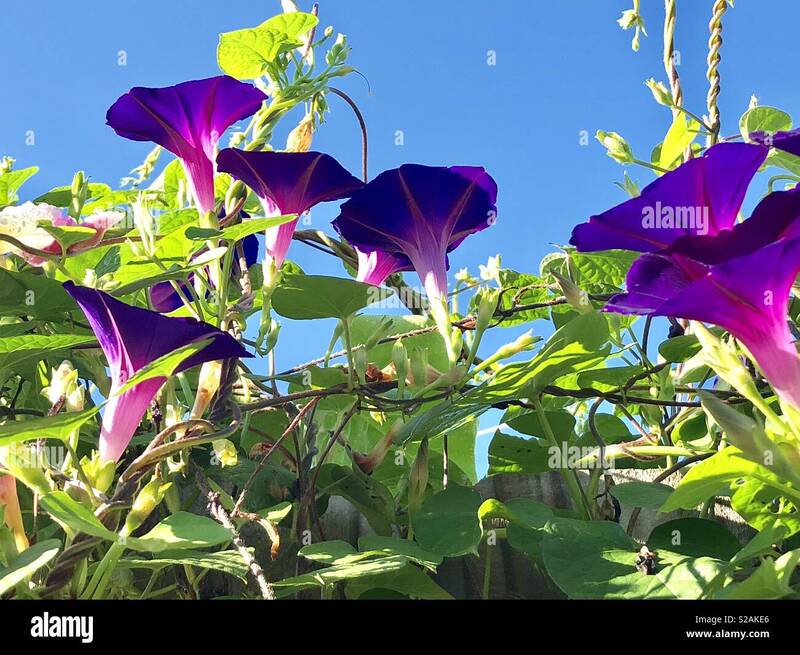 Beautiful morning glories blooming in the sunshine. 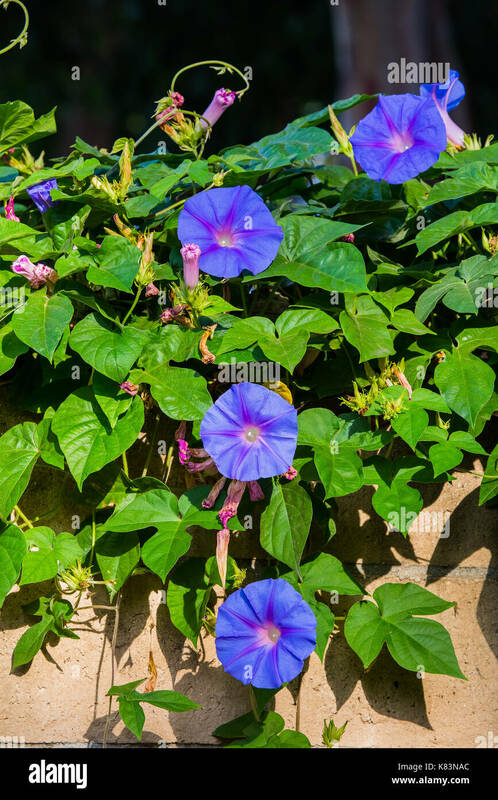 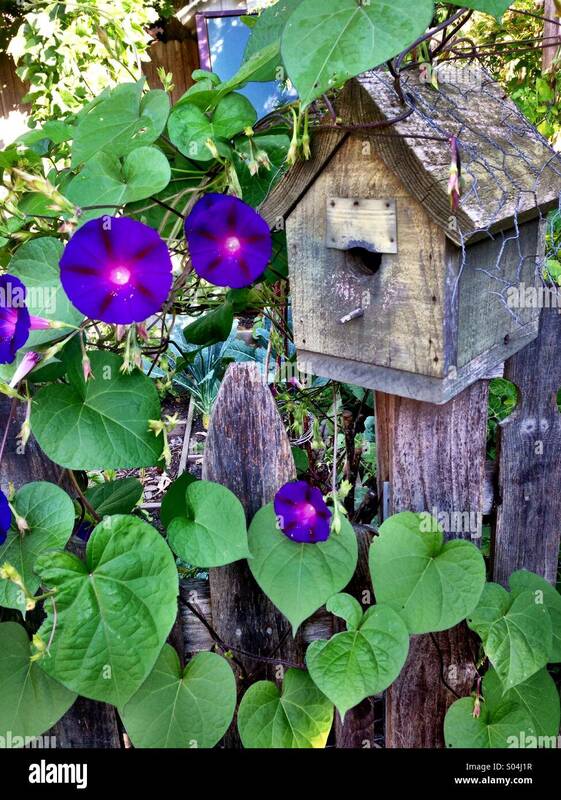 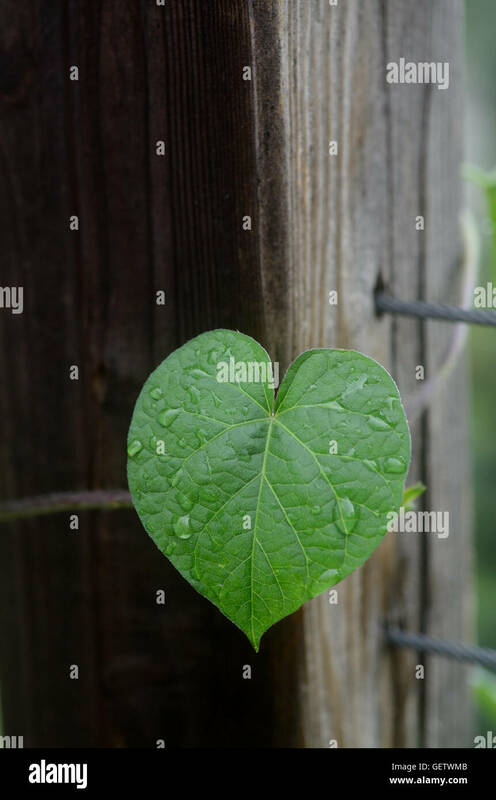 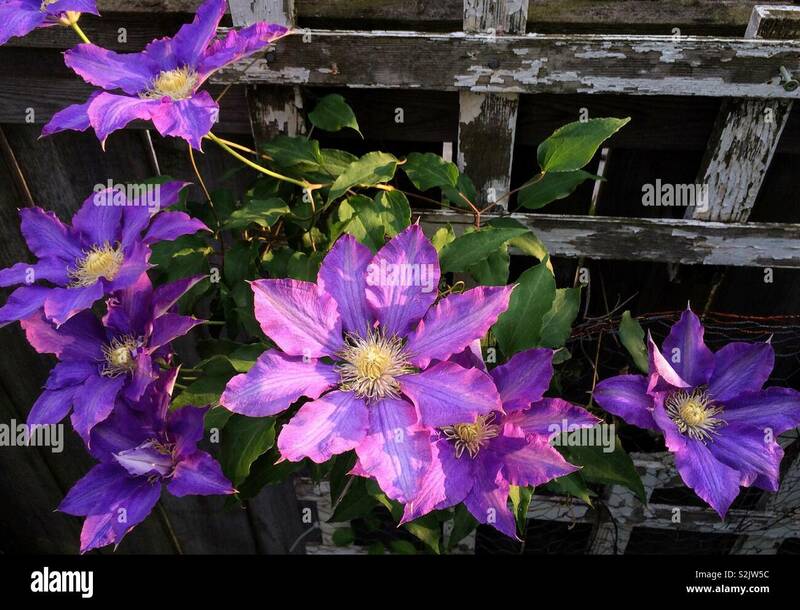 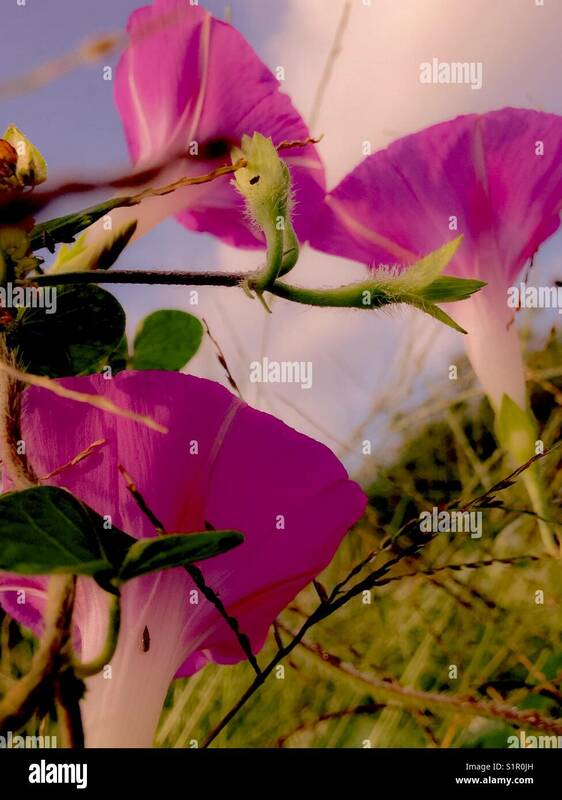 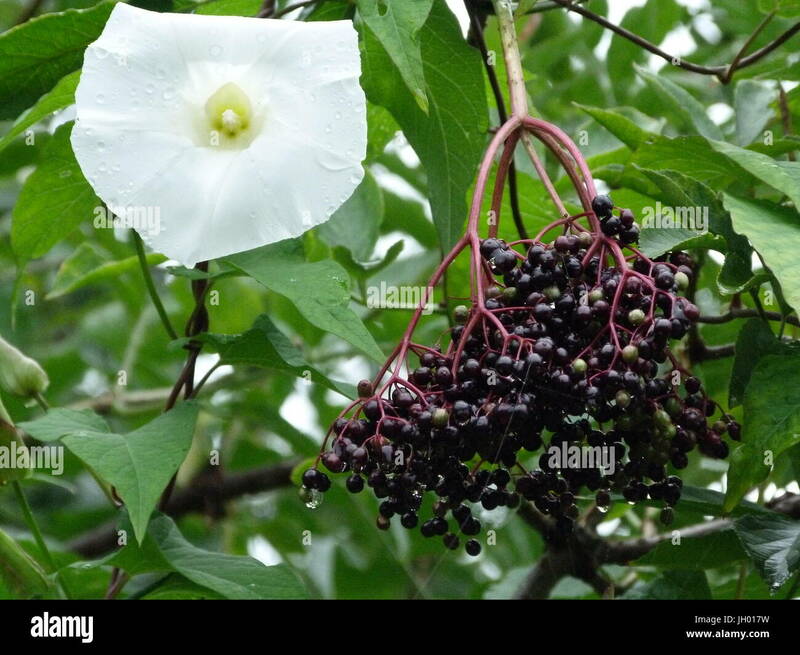 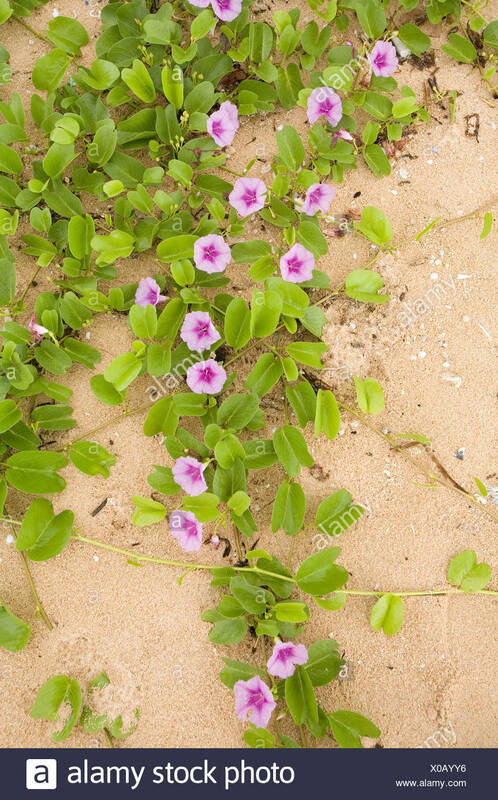 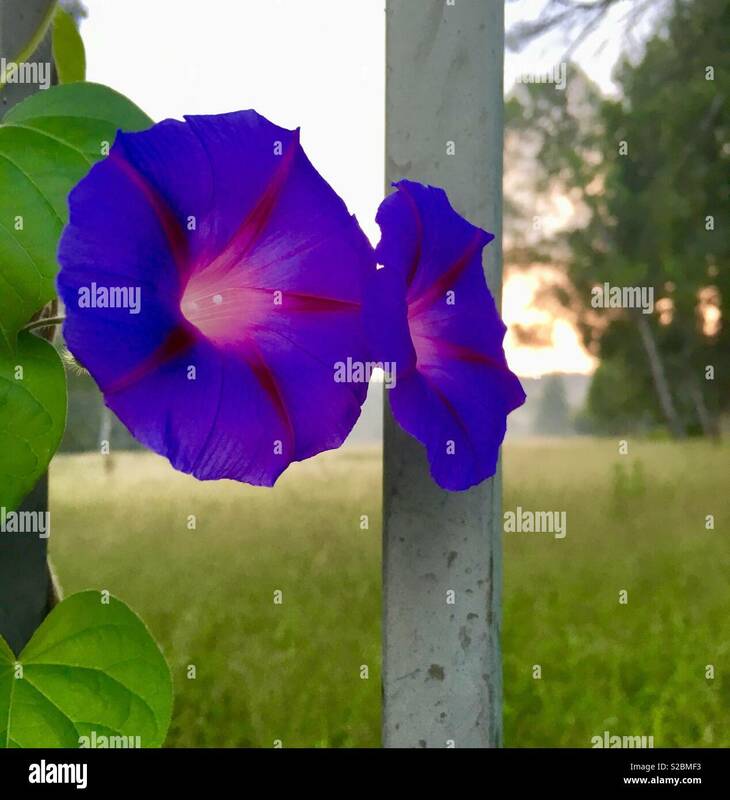 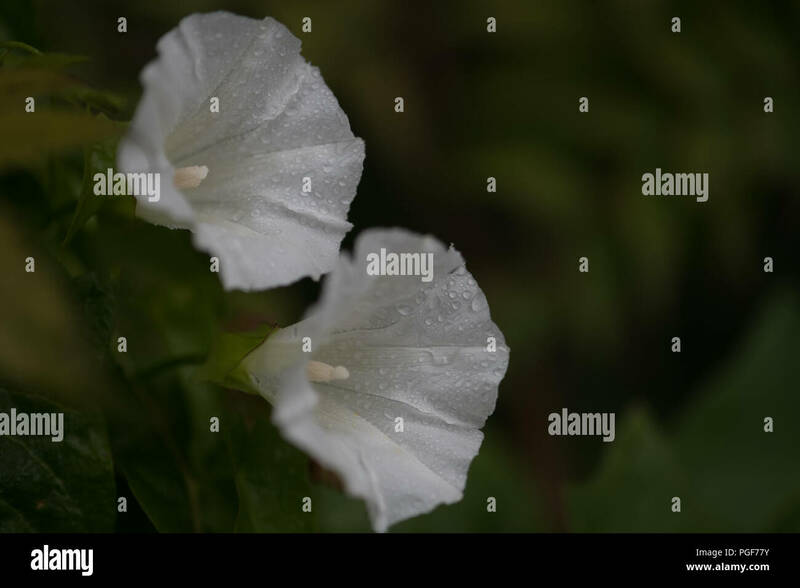 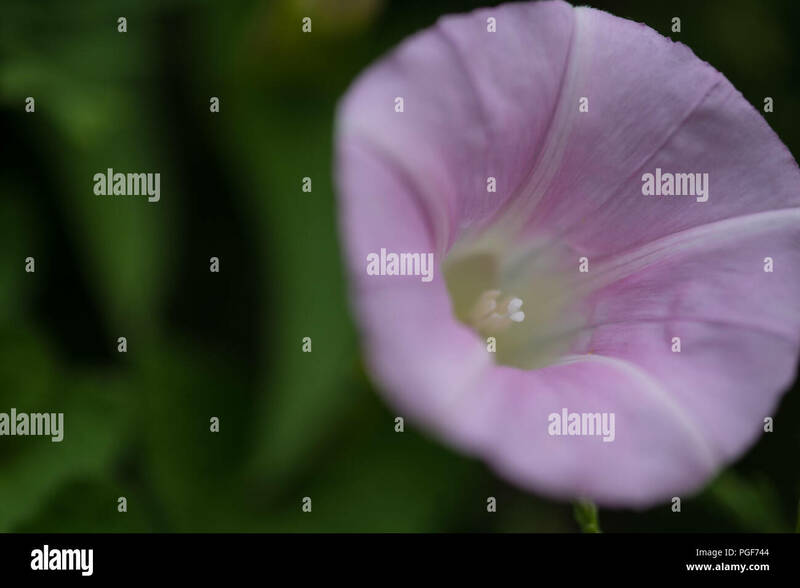 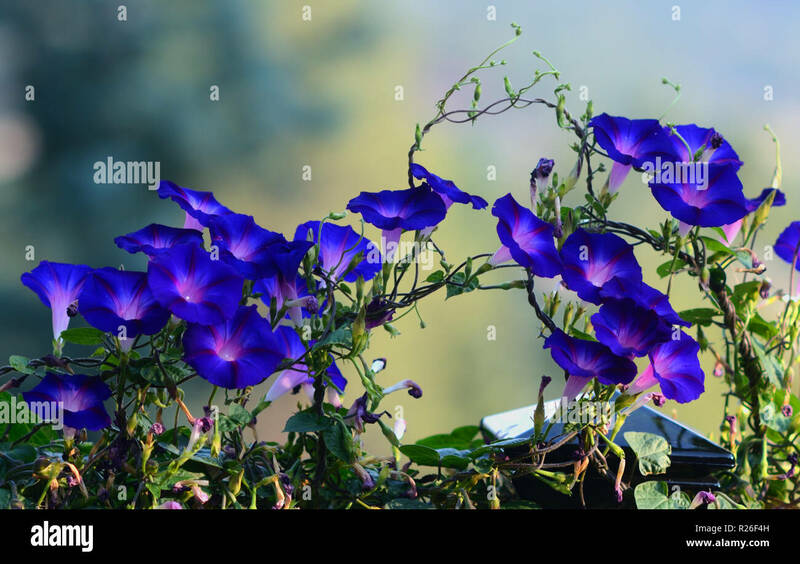 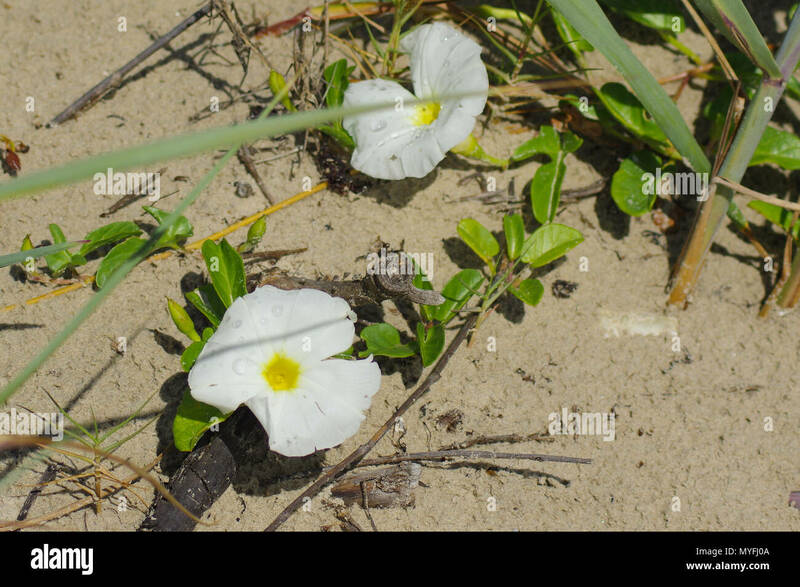 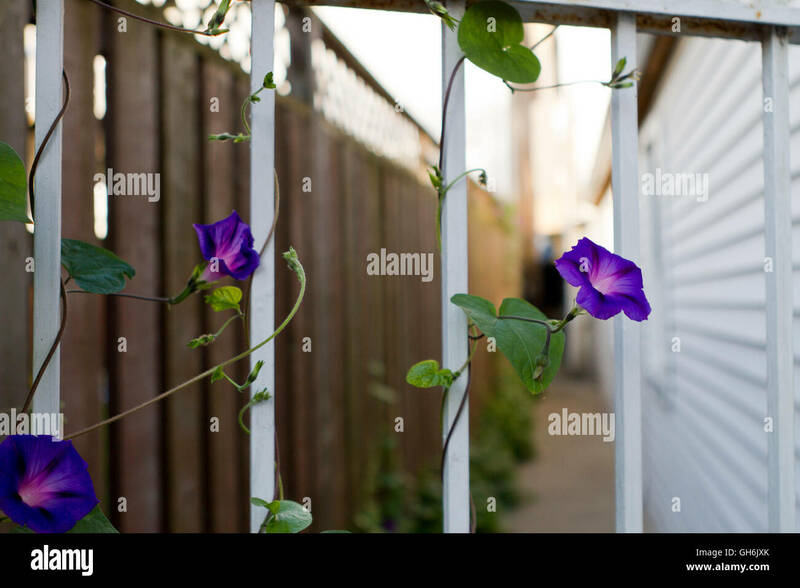 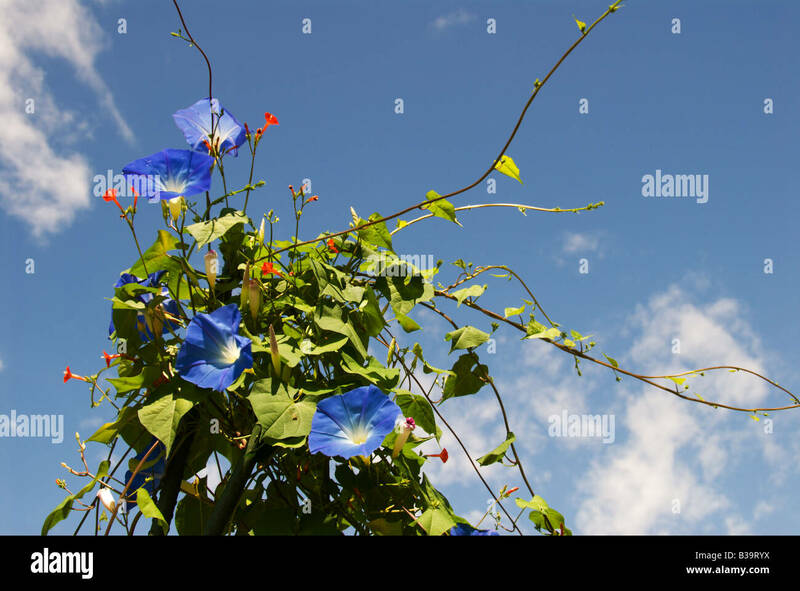 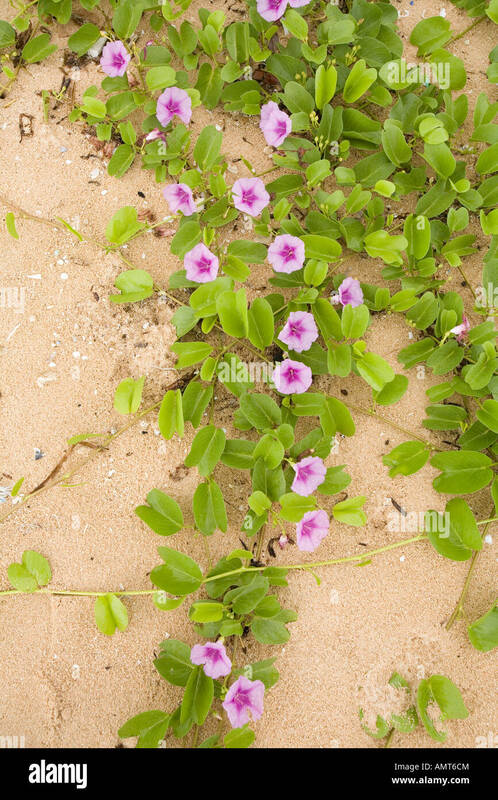 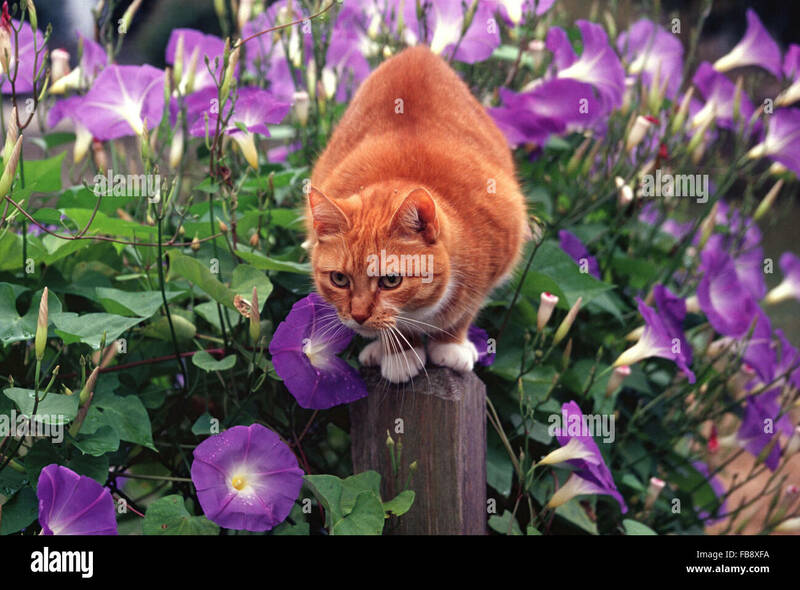 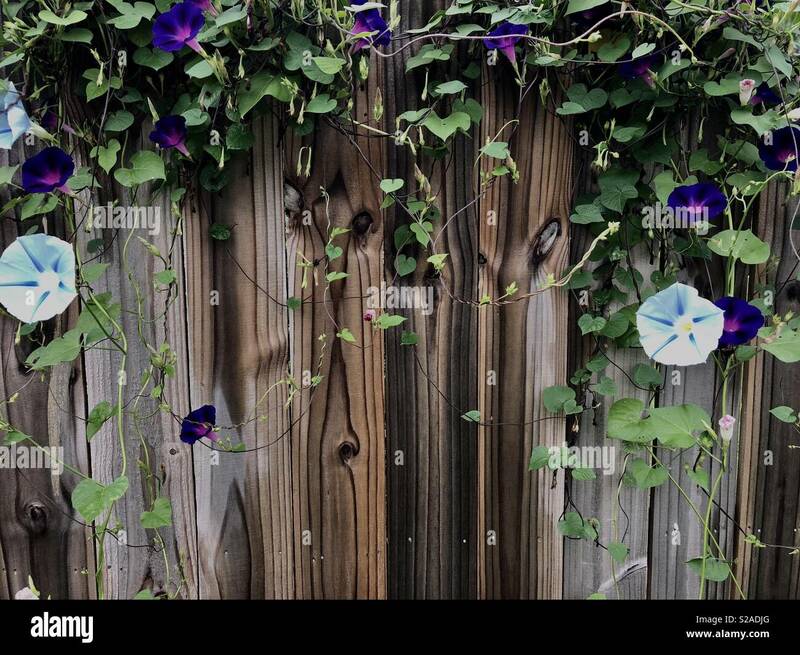 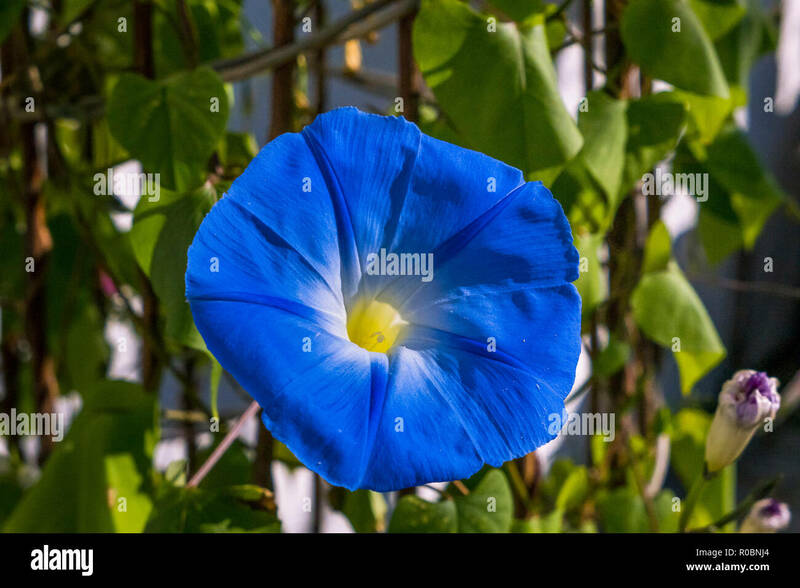 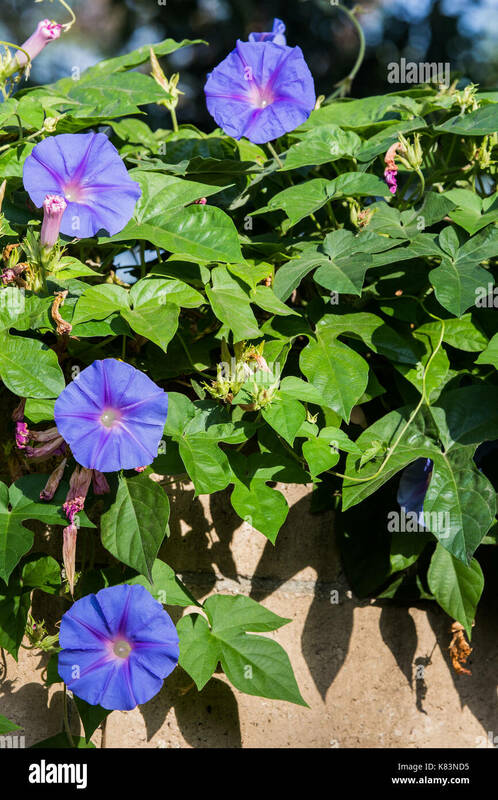 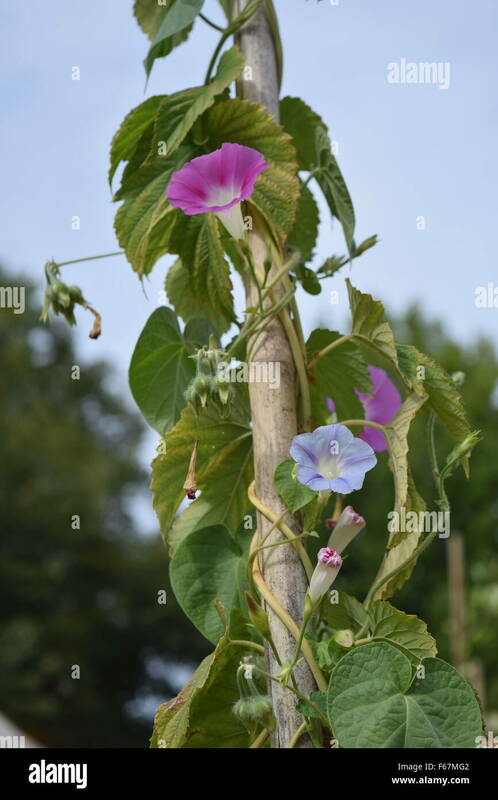 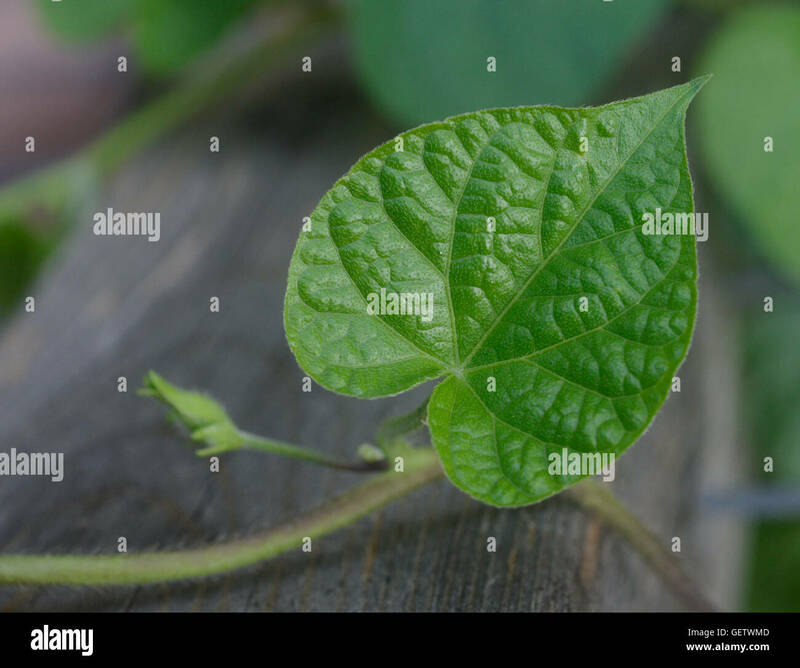 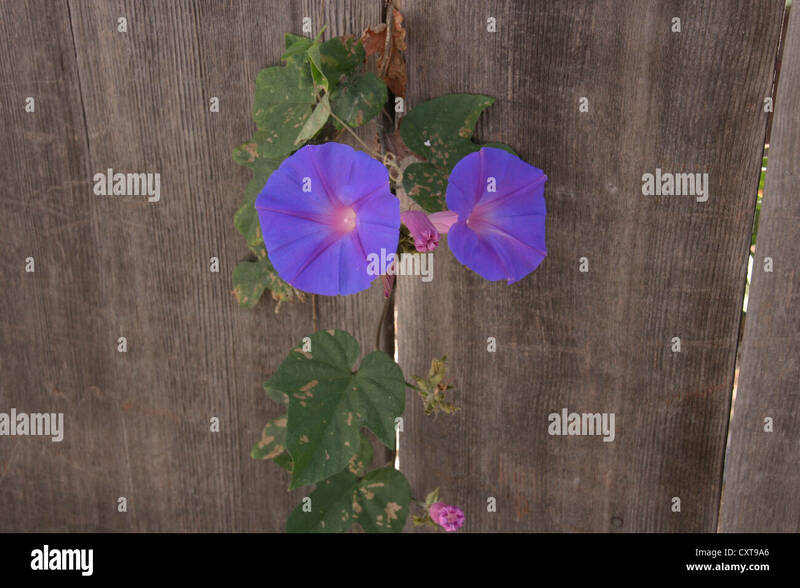 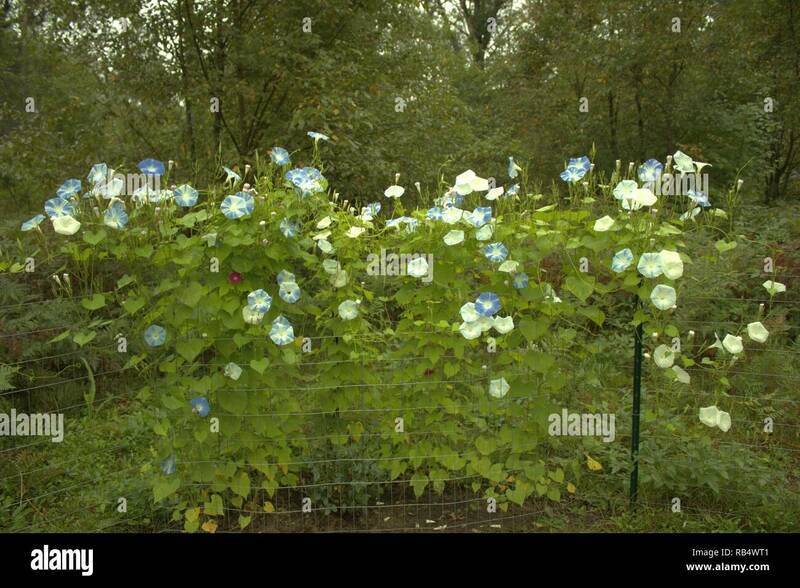 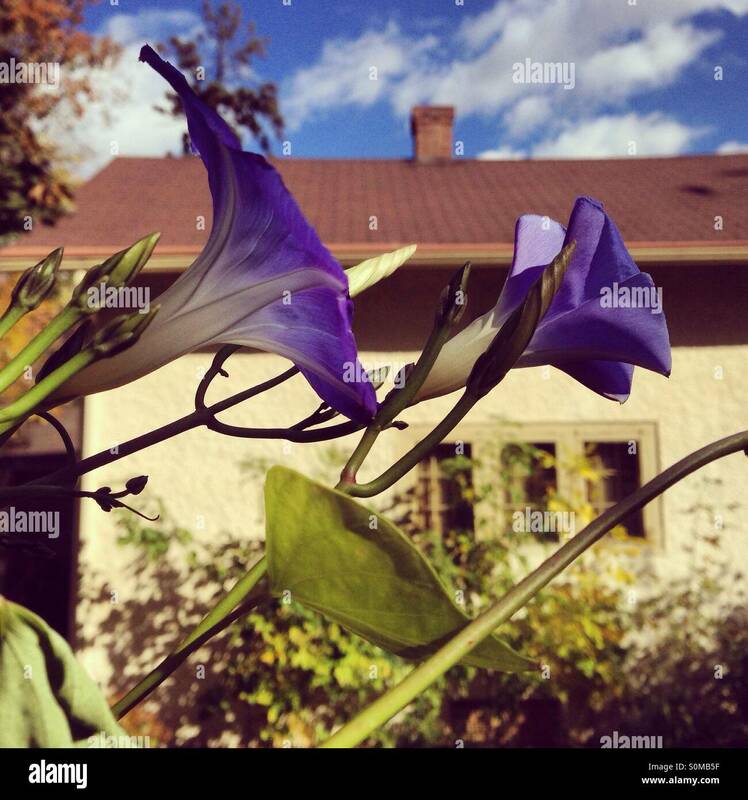 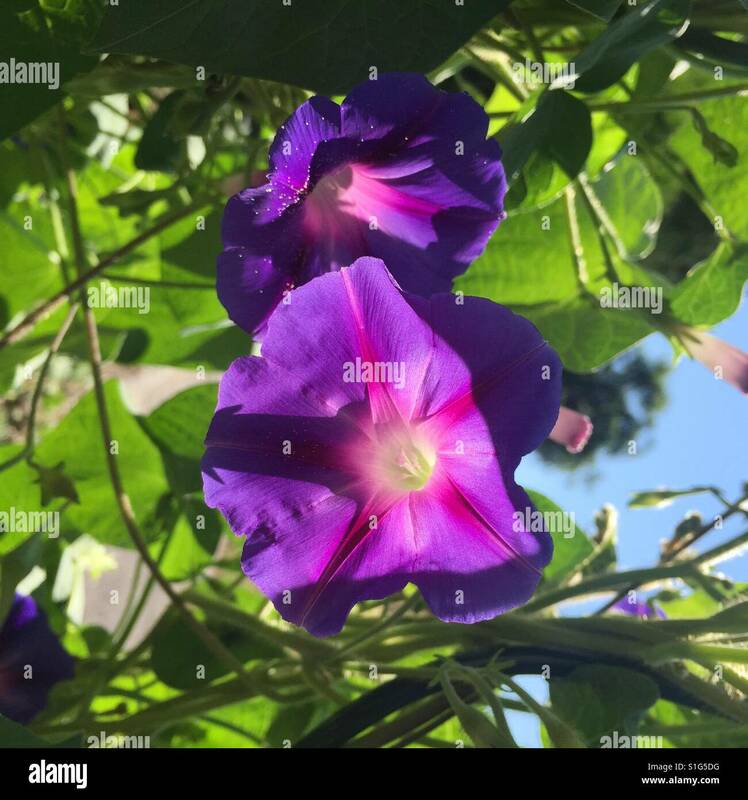 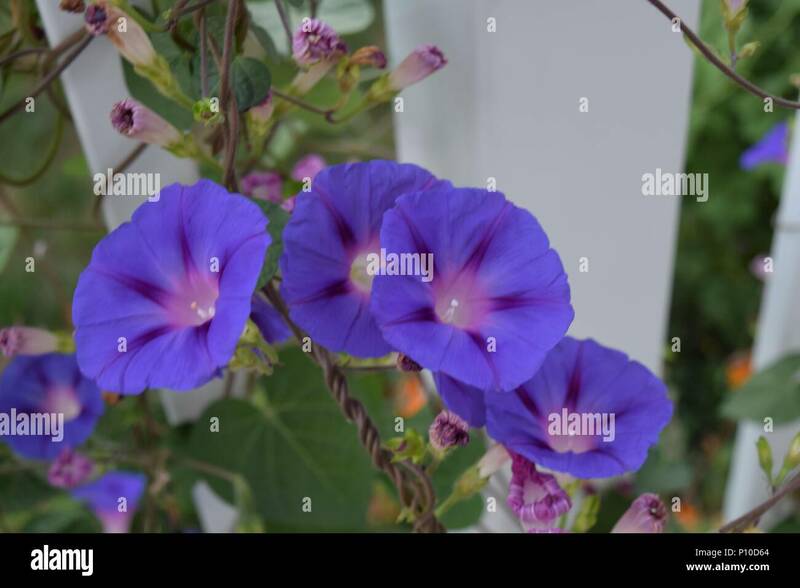 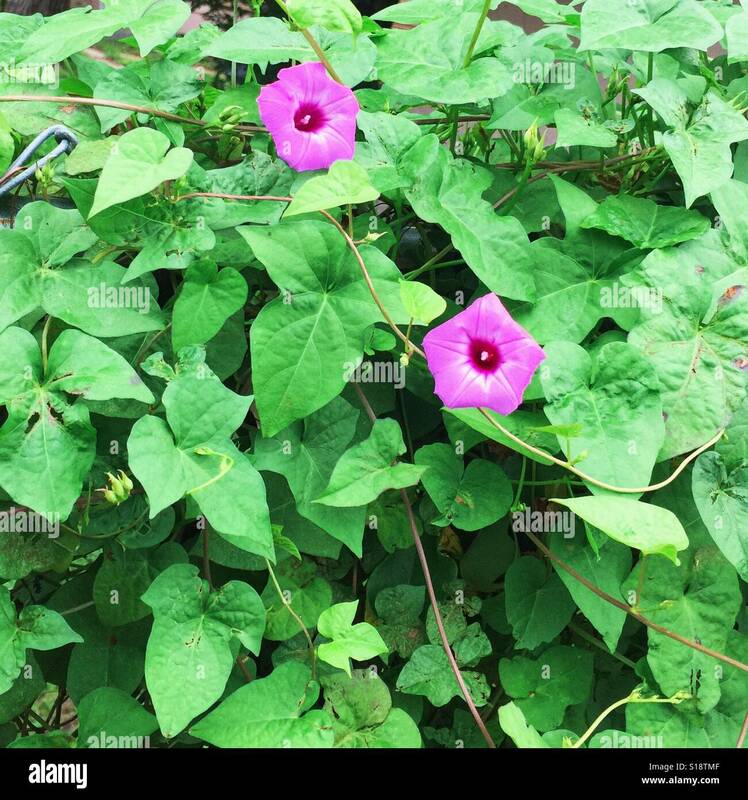 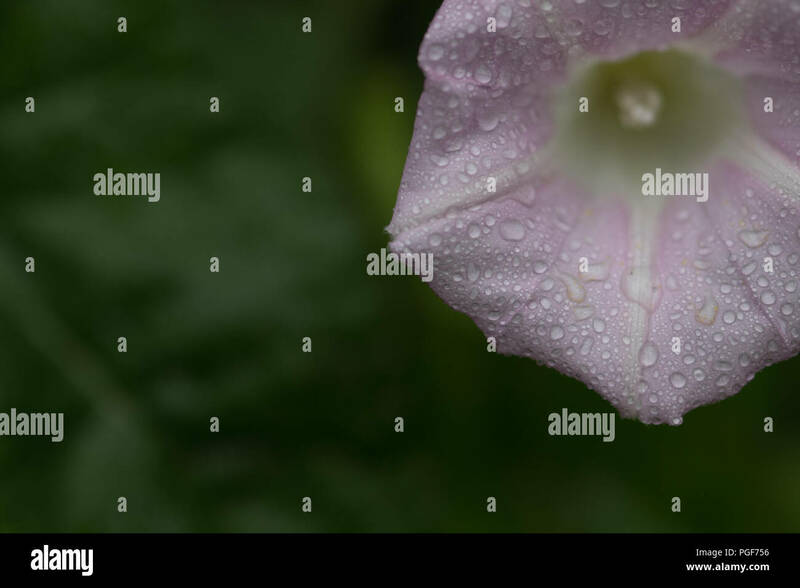 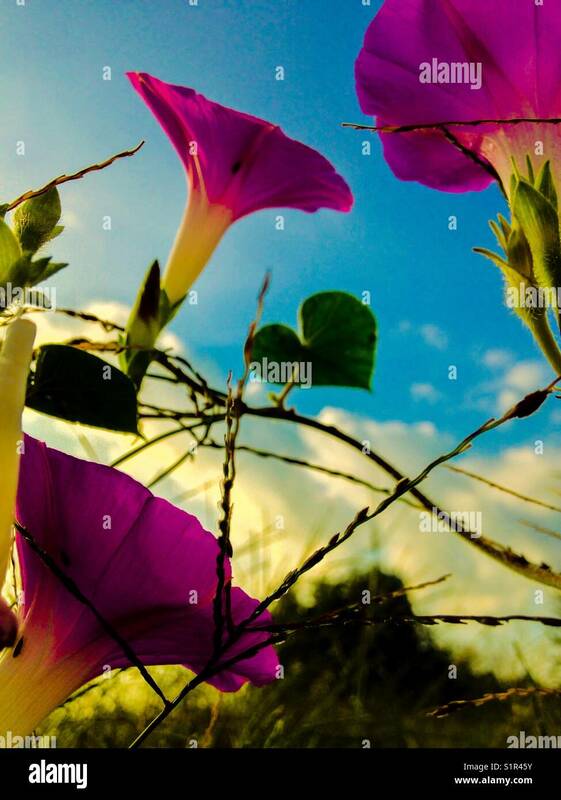 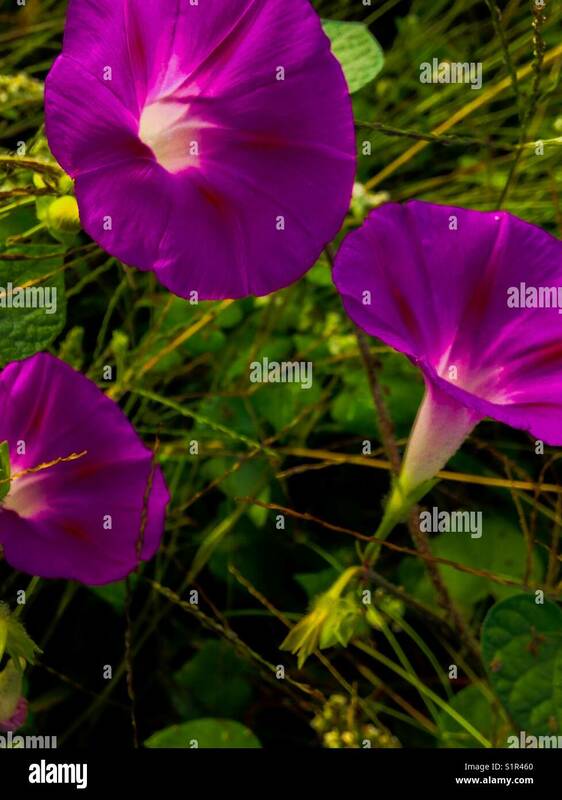 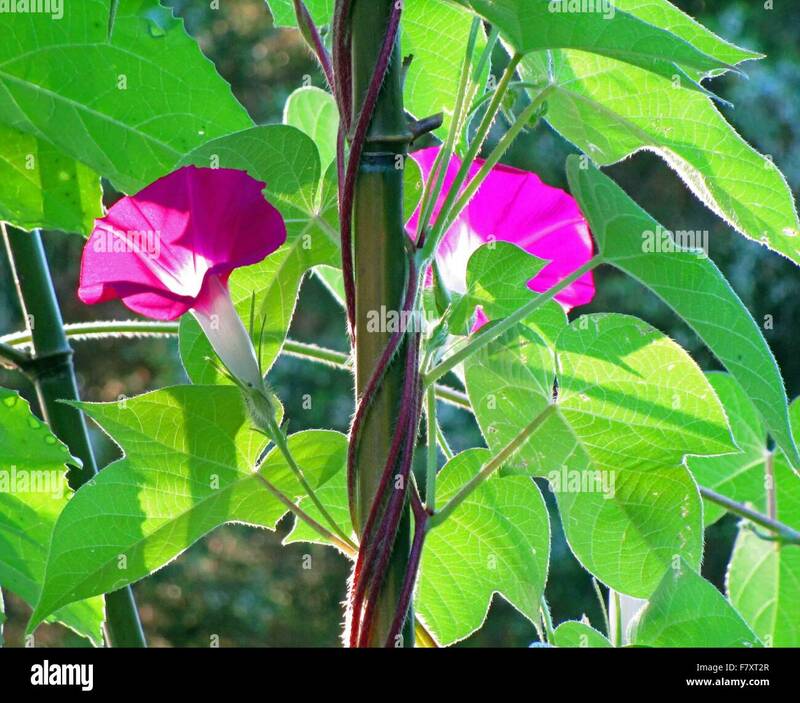 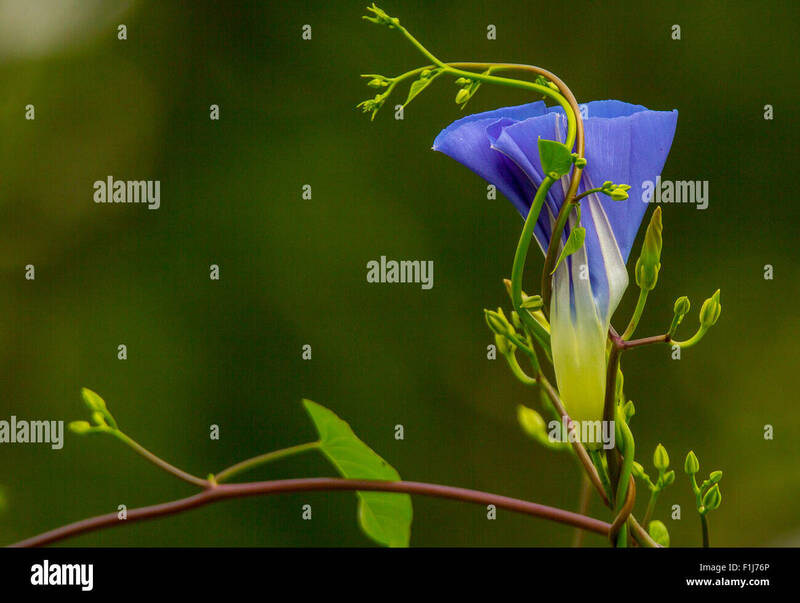 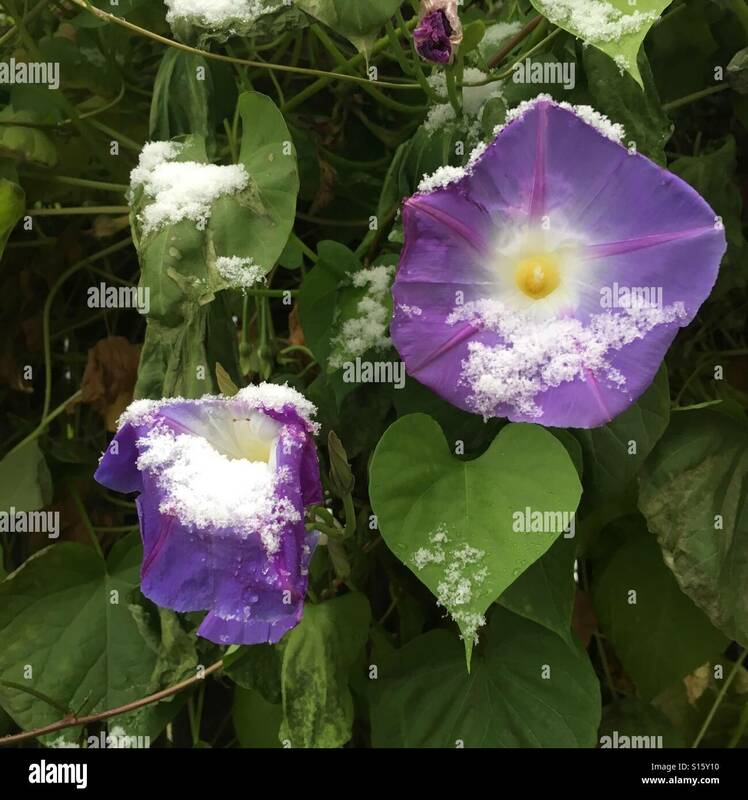 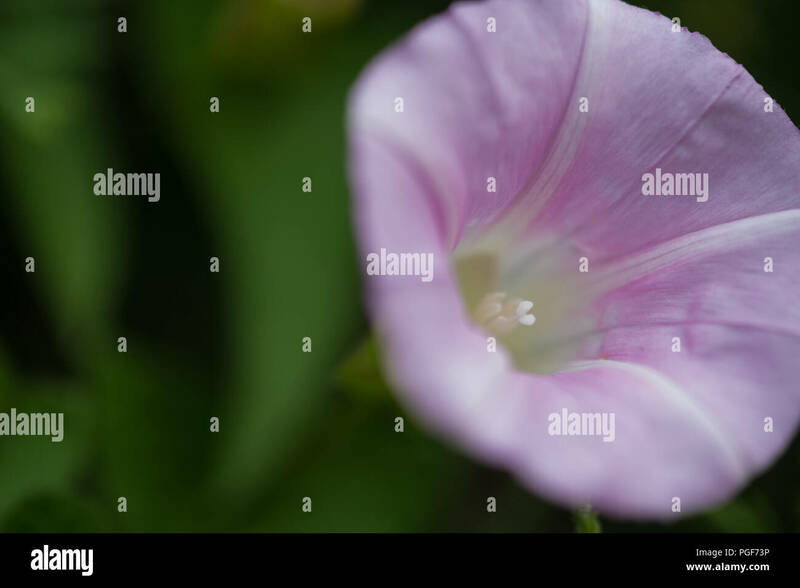 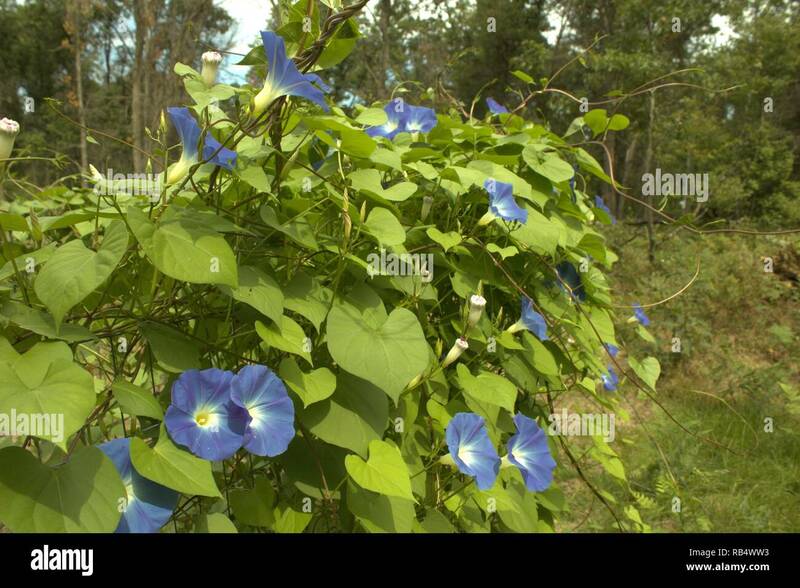 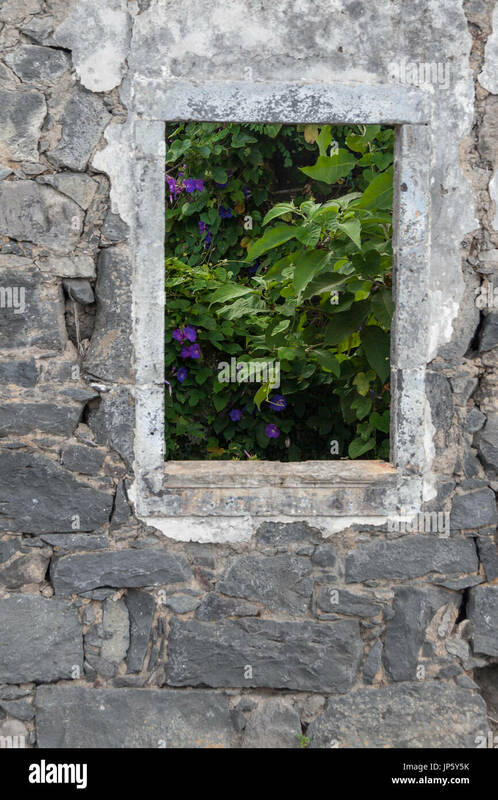 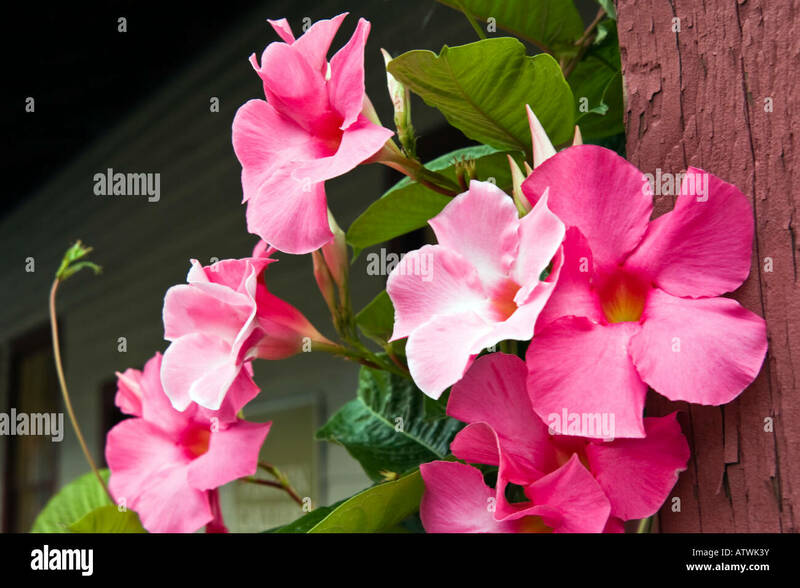 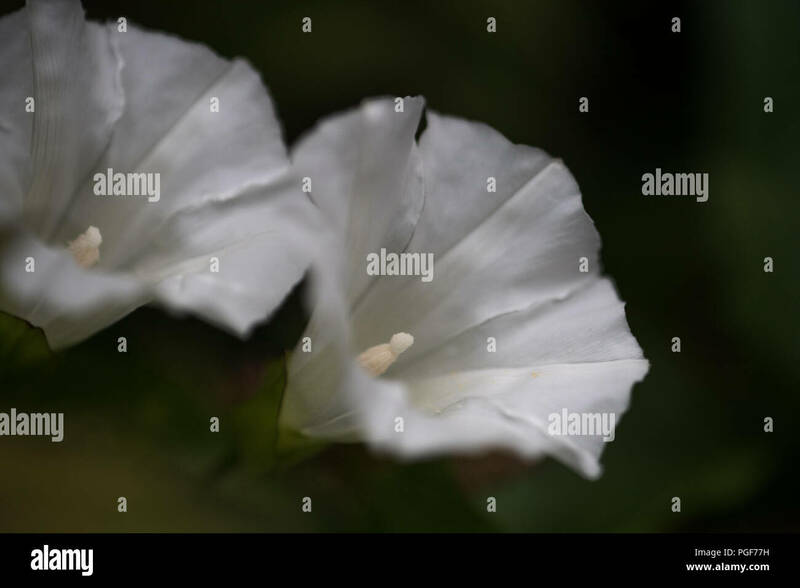 Picture of two open morning glories growing through a picket fence. 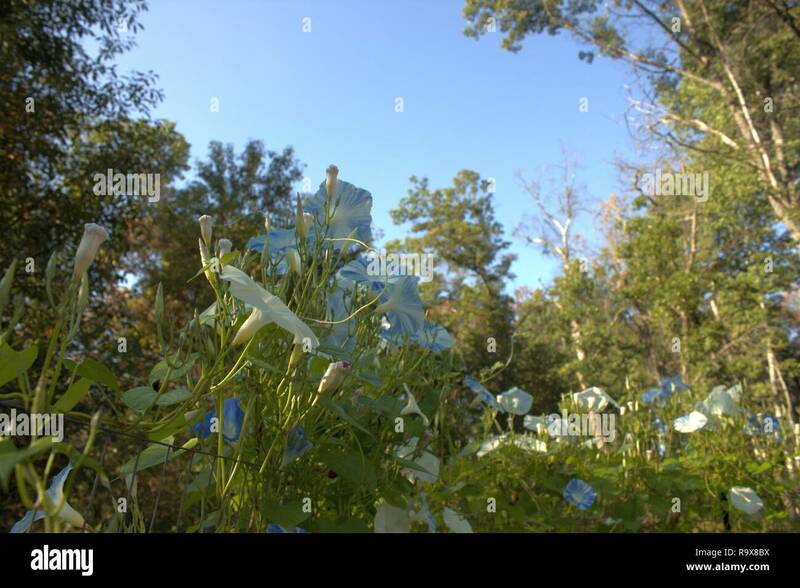 White morning glories open in the morning sunshine. 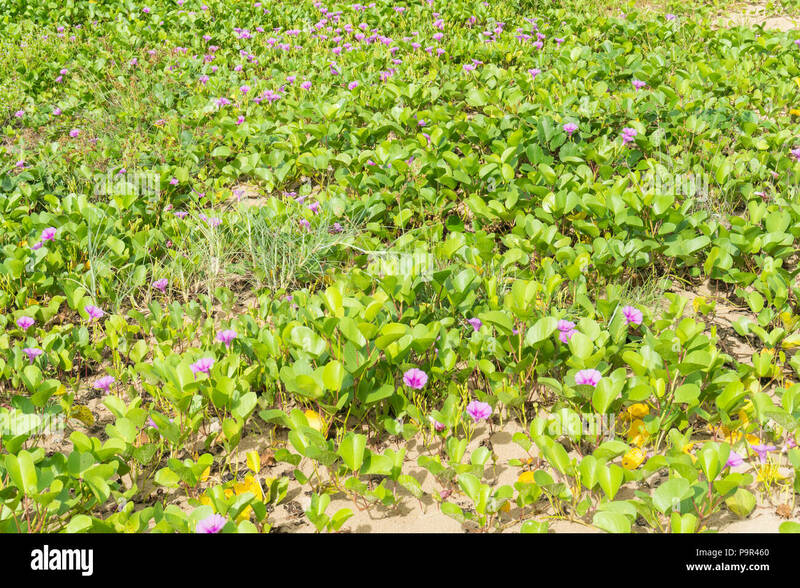 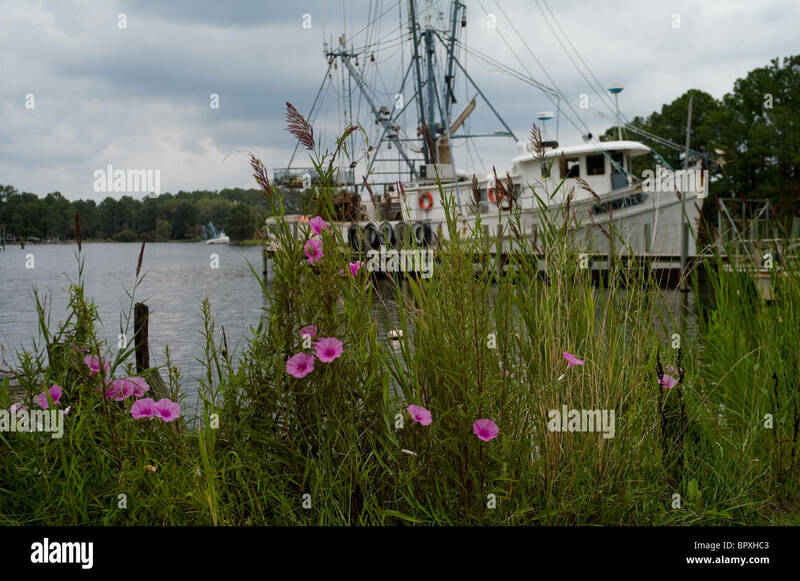 Shrimp trawler and morning glories in Pamlico Beach, North Carolina, USA. 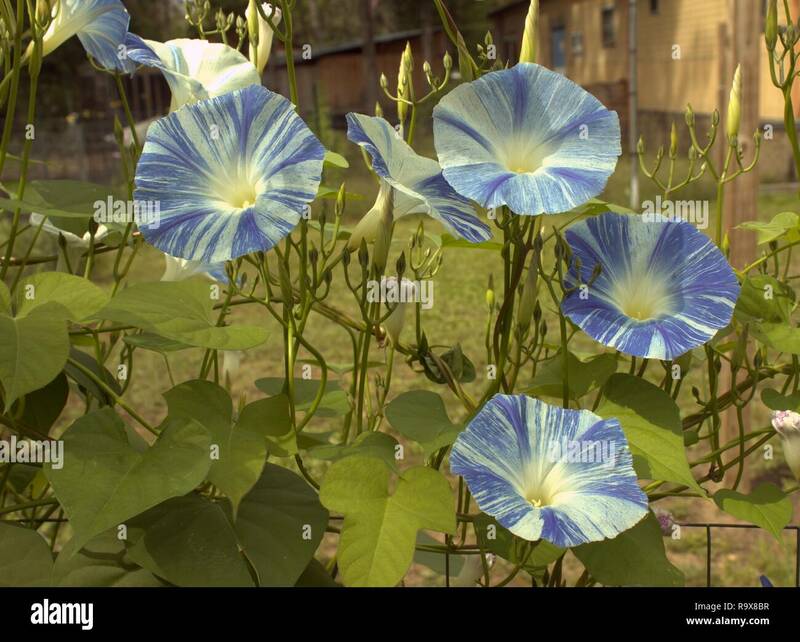 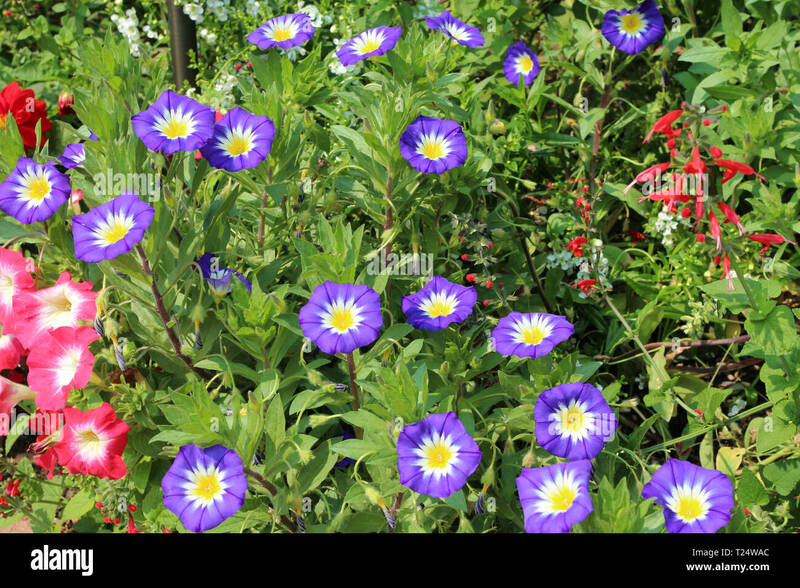 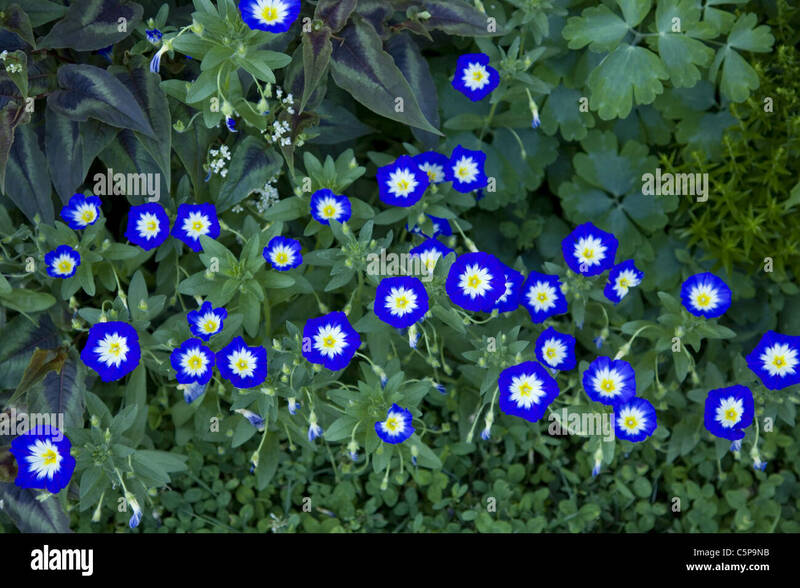 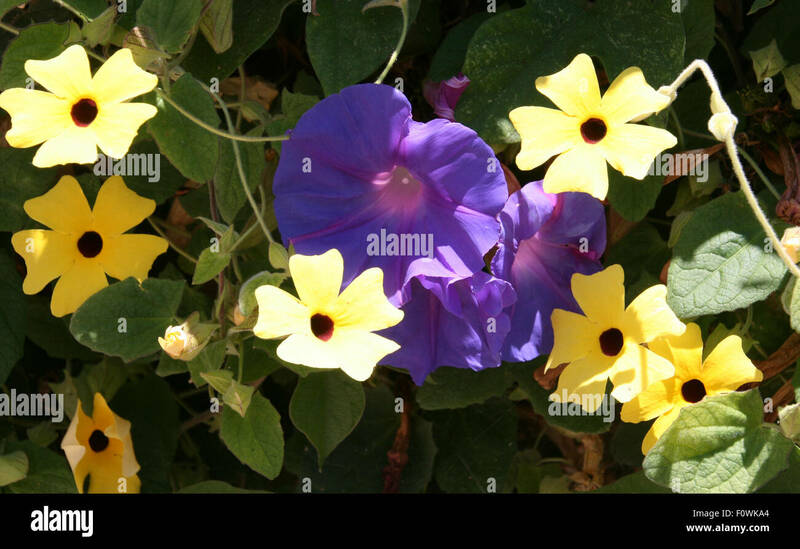 Pretty blue and yellow morning glories in a garden. 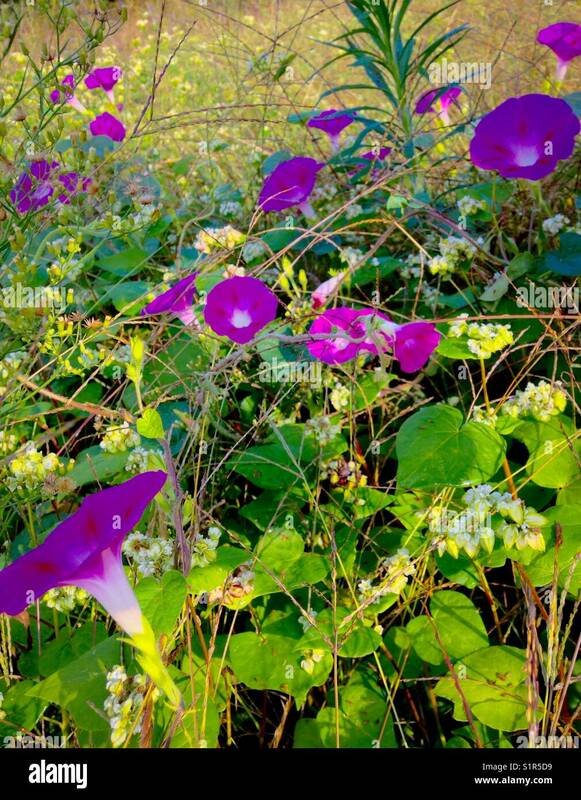 Morning glories captured with some beautiful sunrise lighting. 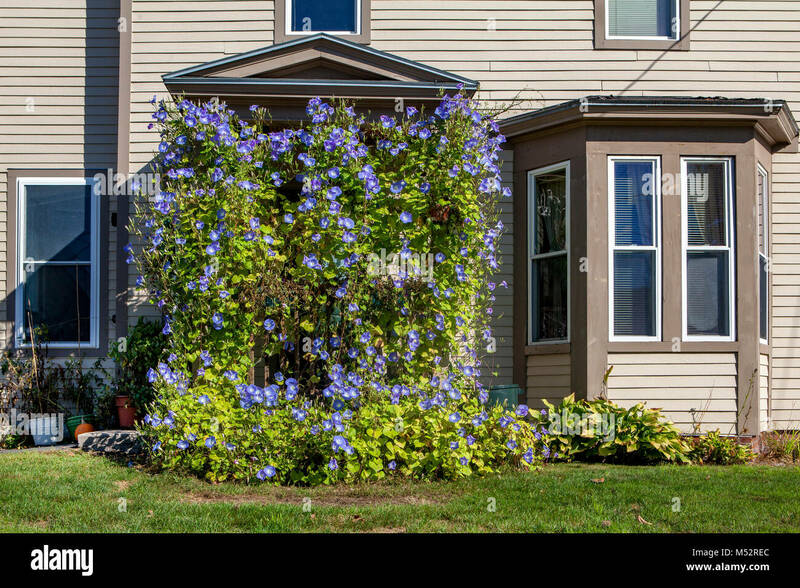 The front door of a home in Lisbon, NH, USA is completely covered with Morning Glory vines. 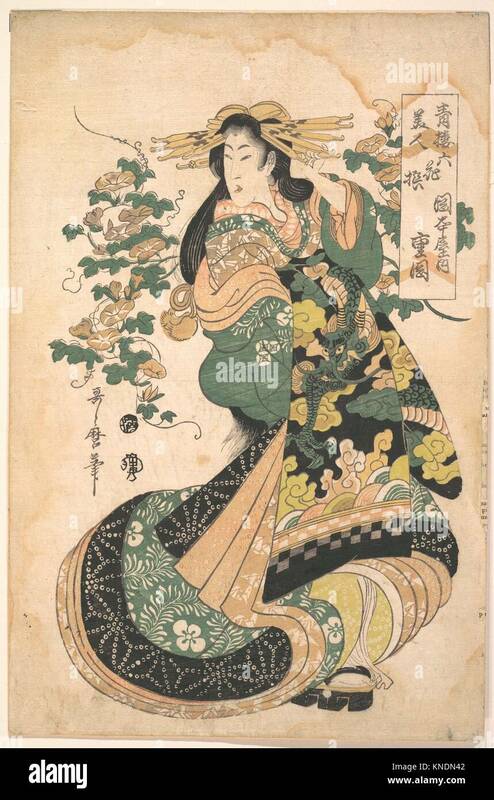 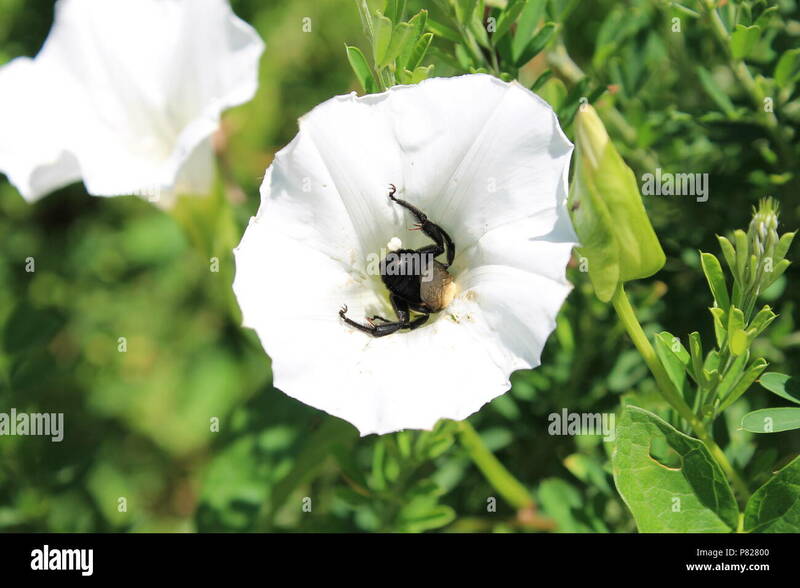 A honey bee makes the rounds with white flowers. 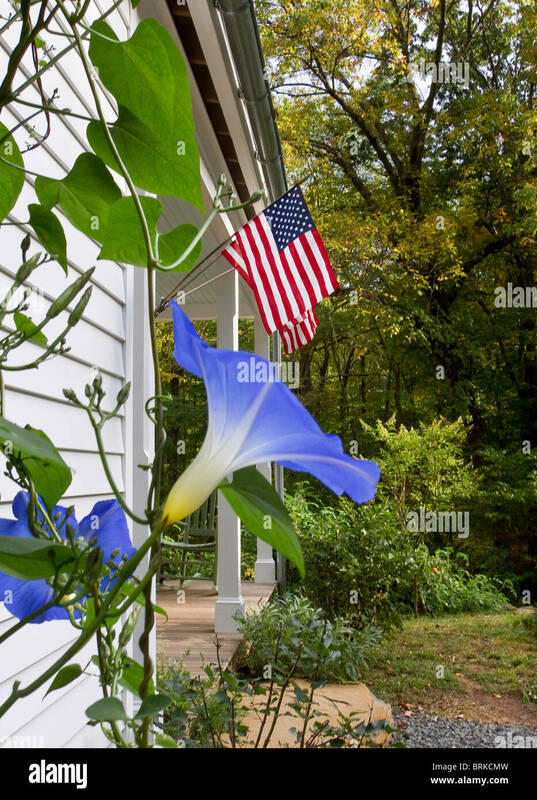 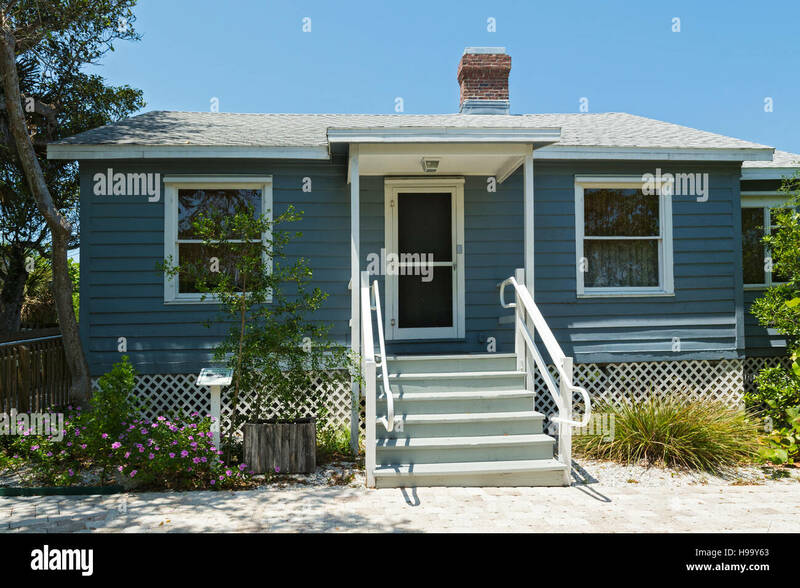 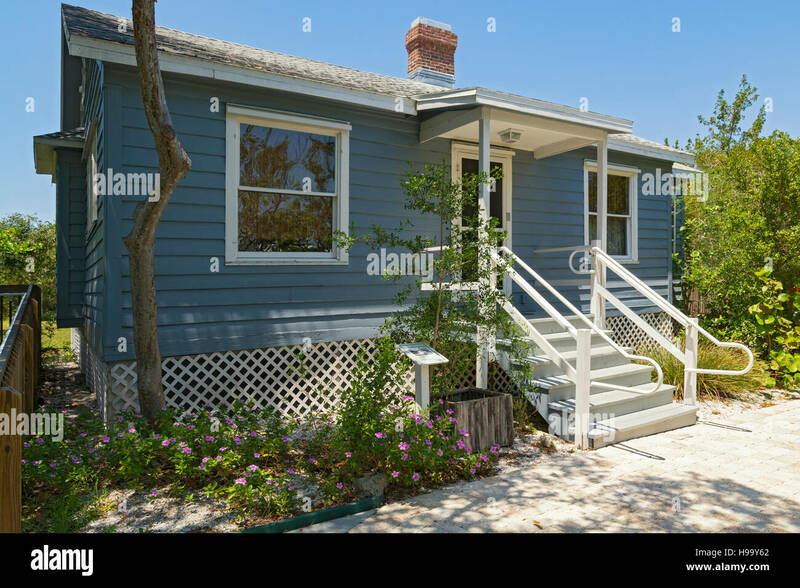 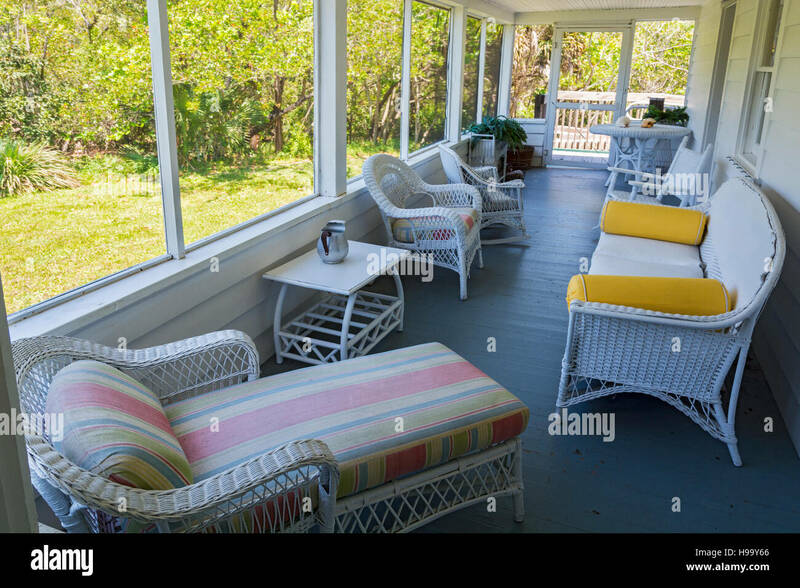 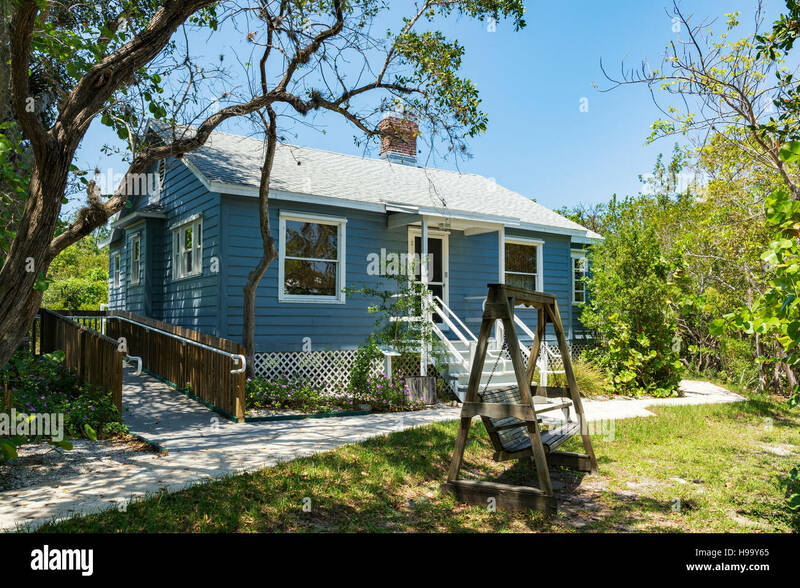 Gorgeous garden with blooming blue and yellow flowering morning glories. 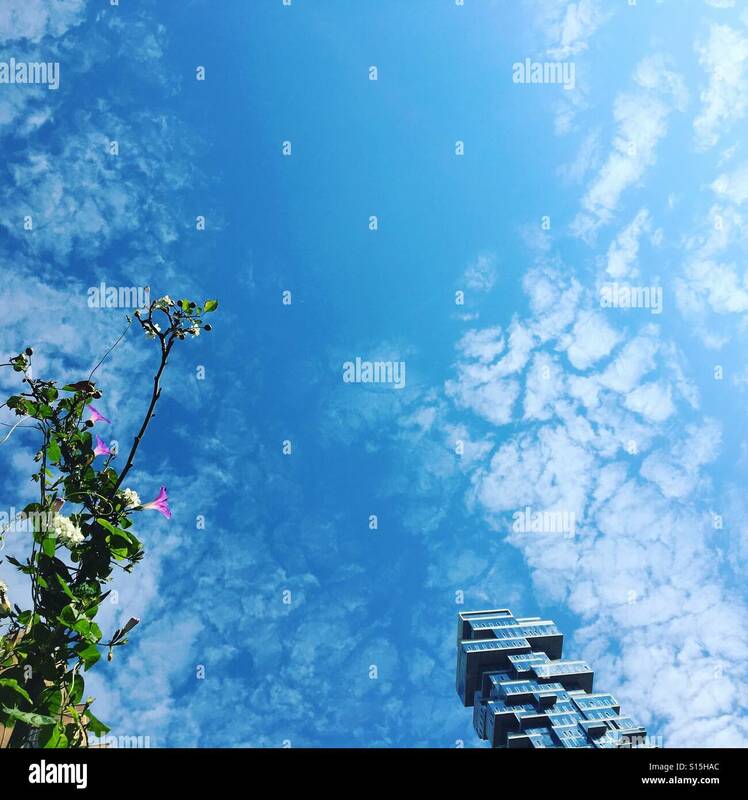 Cityscape. 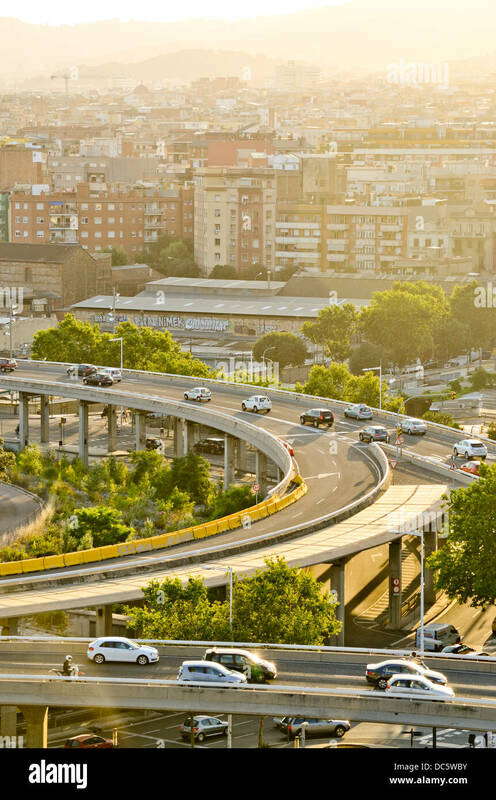 Plaça de les Glòries, Barcelona, Catalonia, Spain. 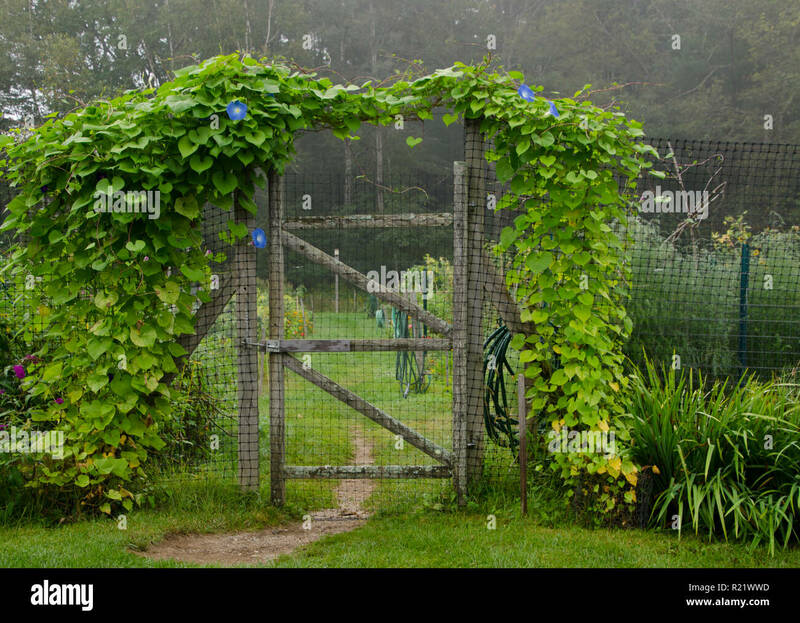 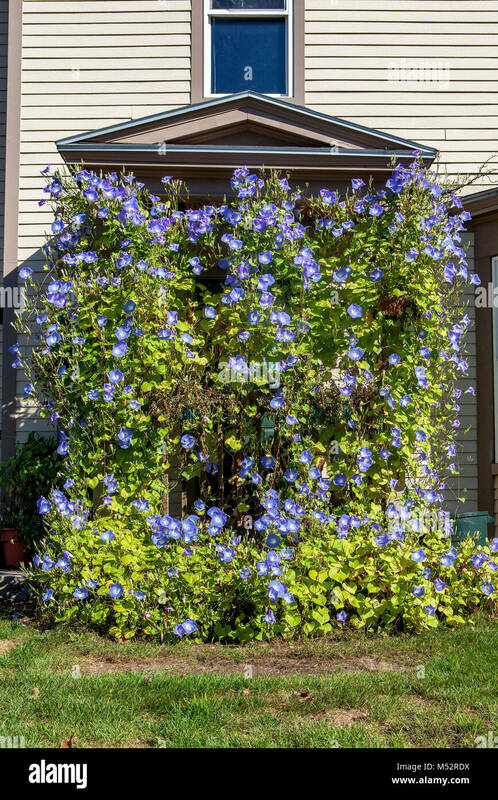 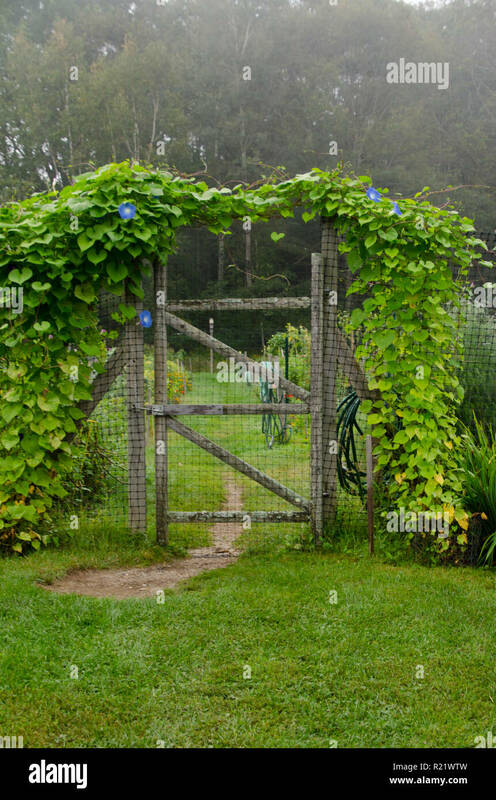 The front entrance to a private home in Lisbon, NH, USA is completely covered with overgrown blue Morning Glory vines. 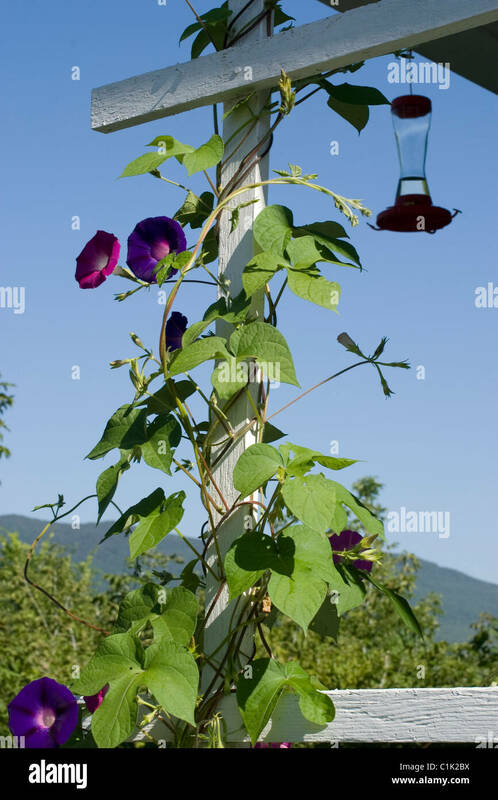 Morning glories twine up a porch trellis on a sunny day. 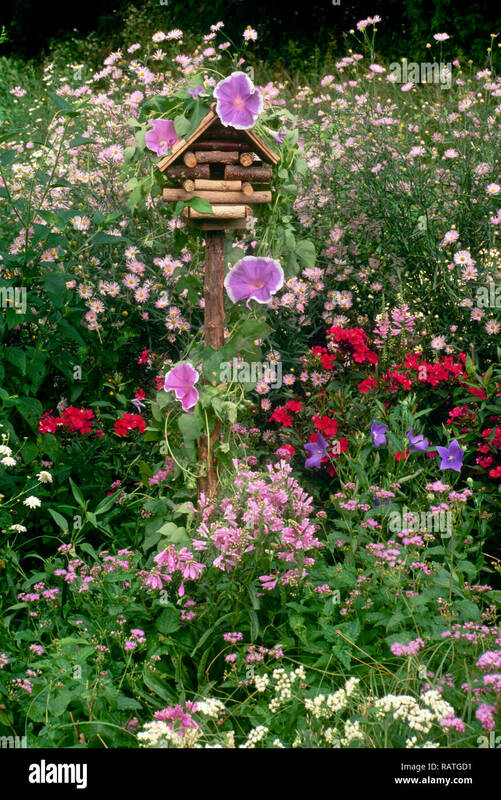 Note hummingbird feeder in background. 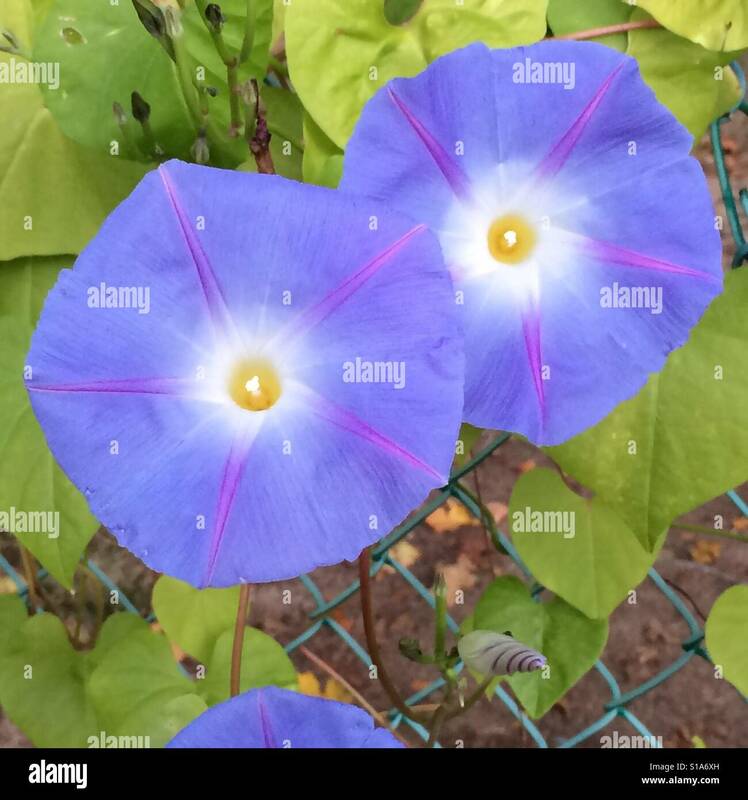 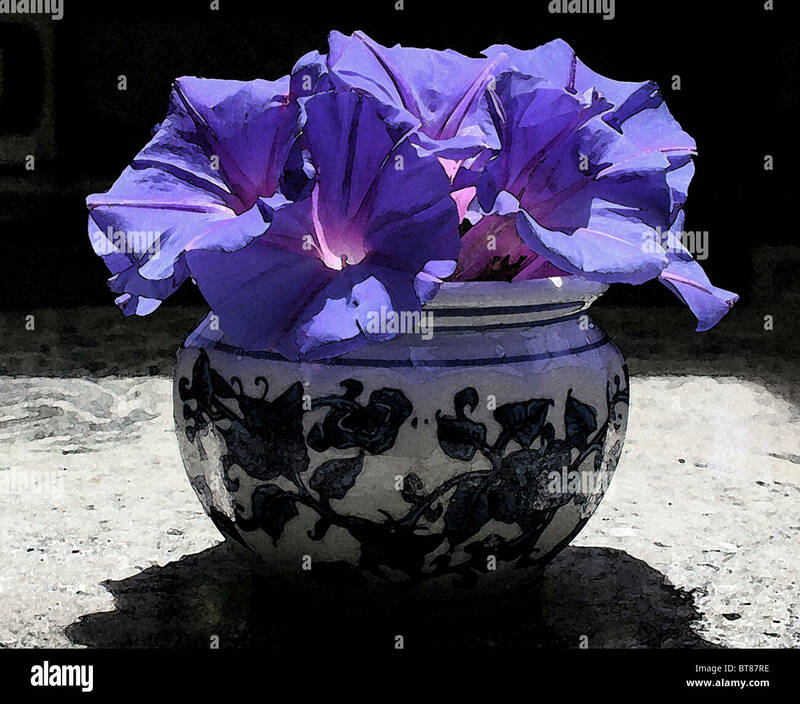 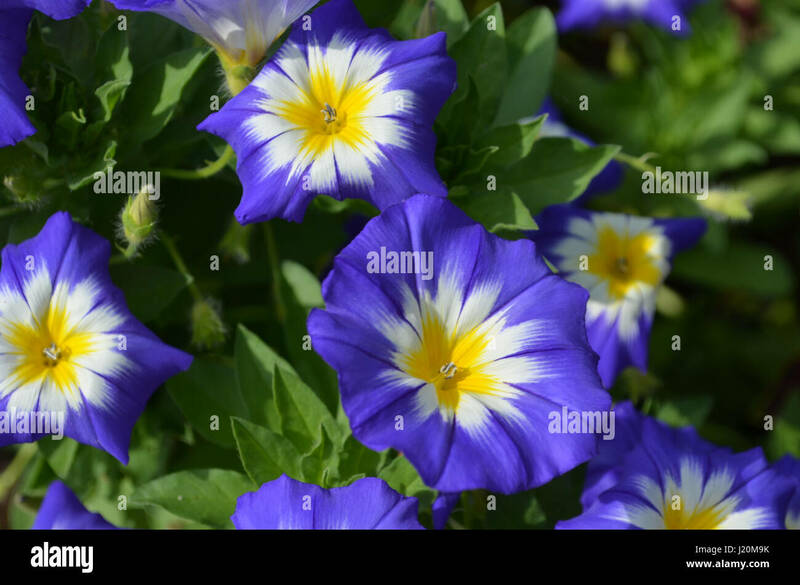 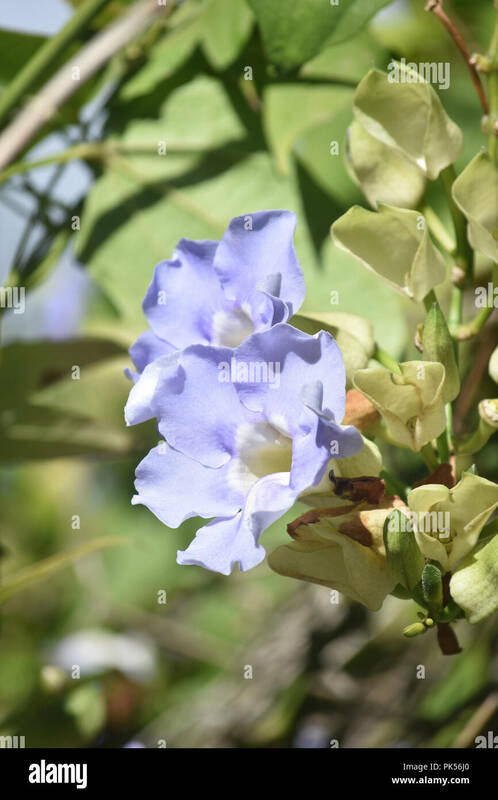 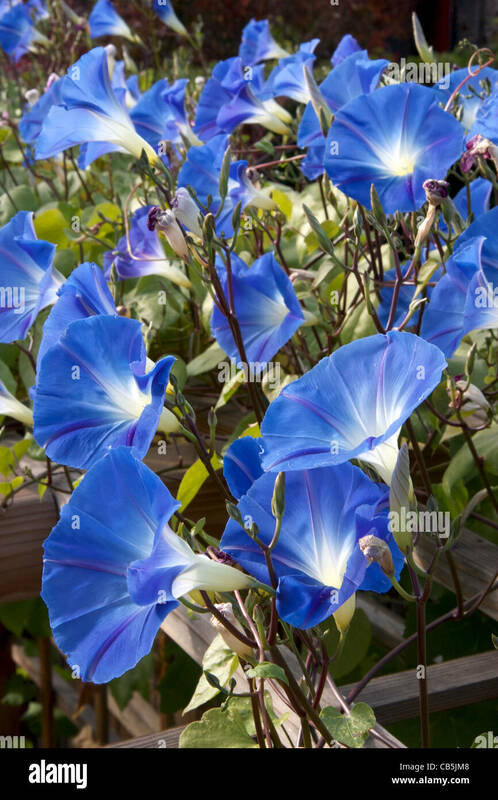 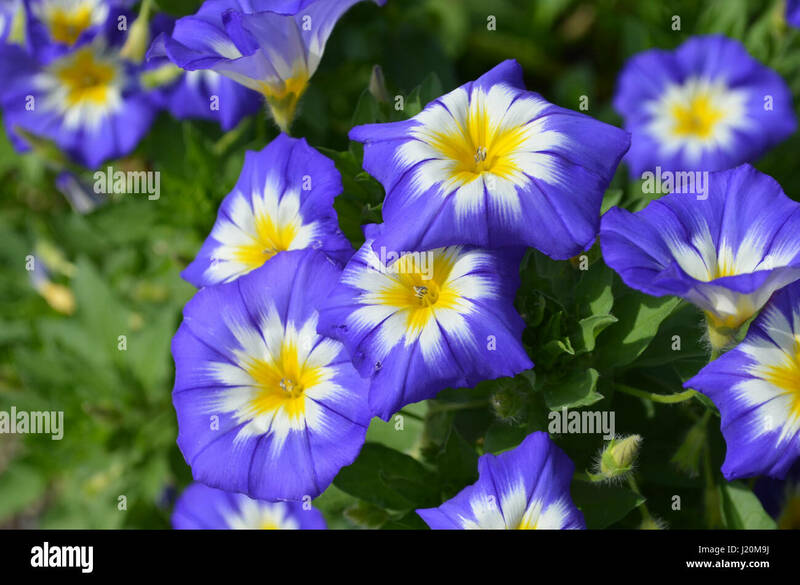 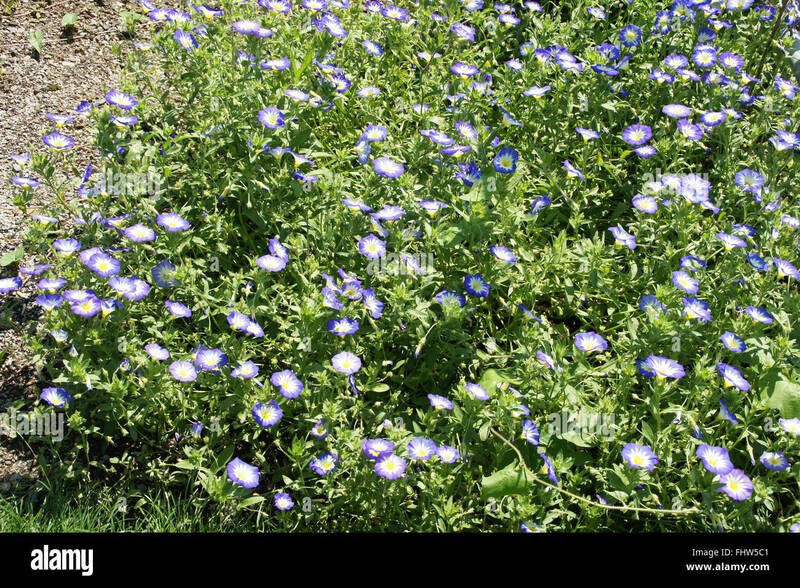 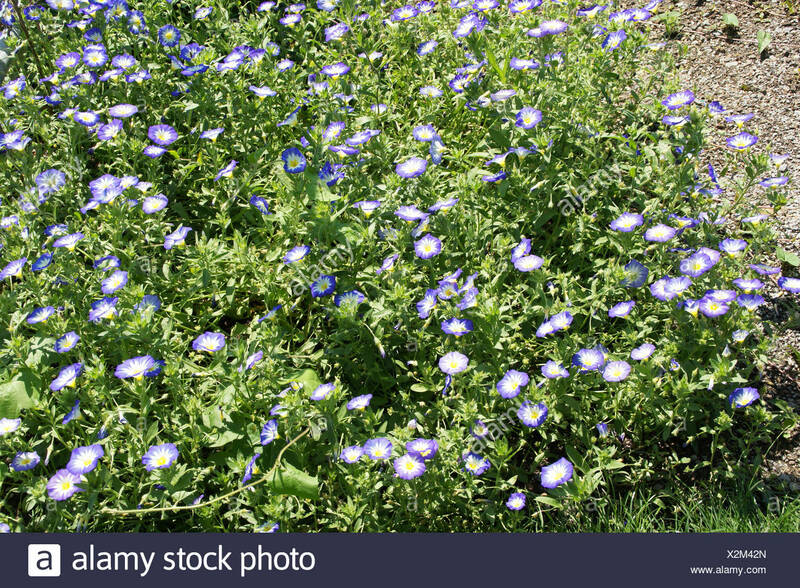 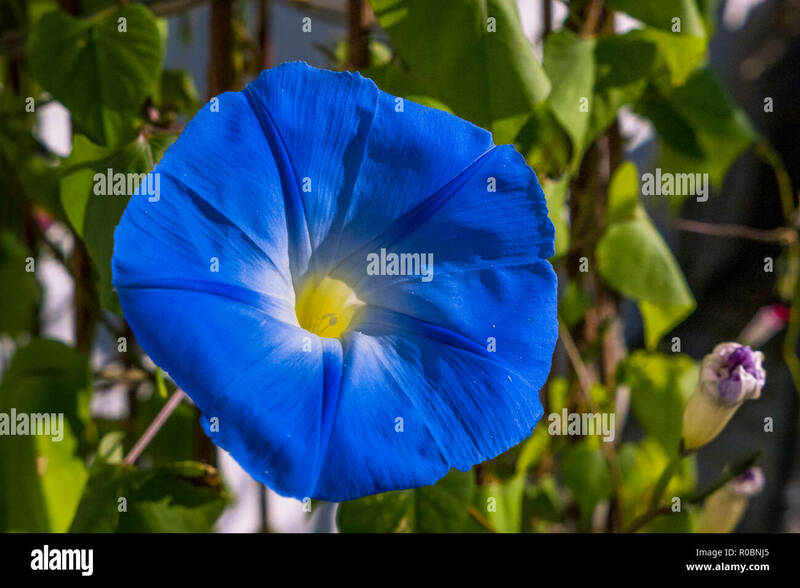 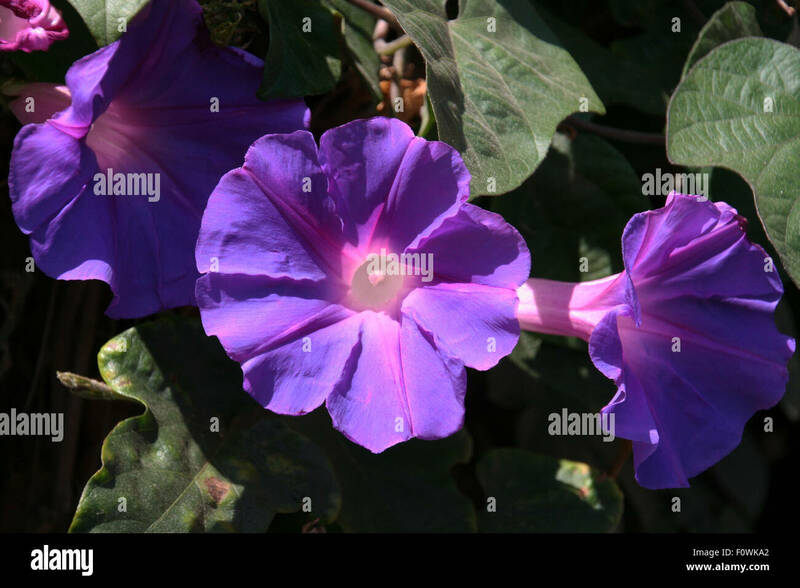 Ipomoea tricolor 'Heavenly Blue'. 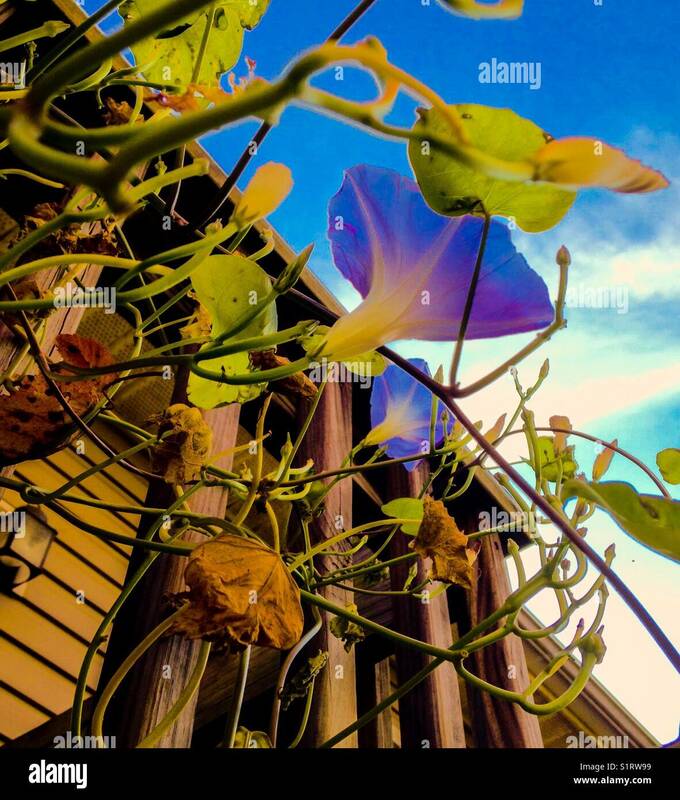 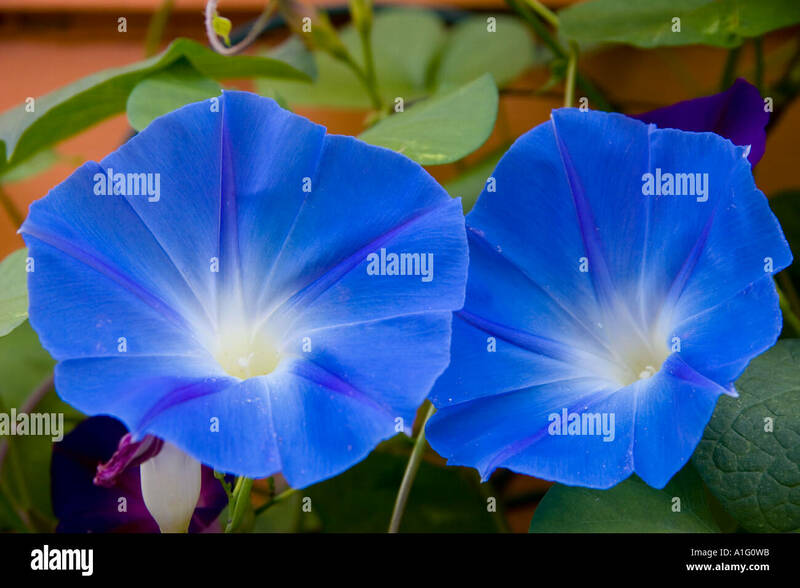 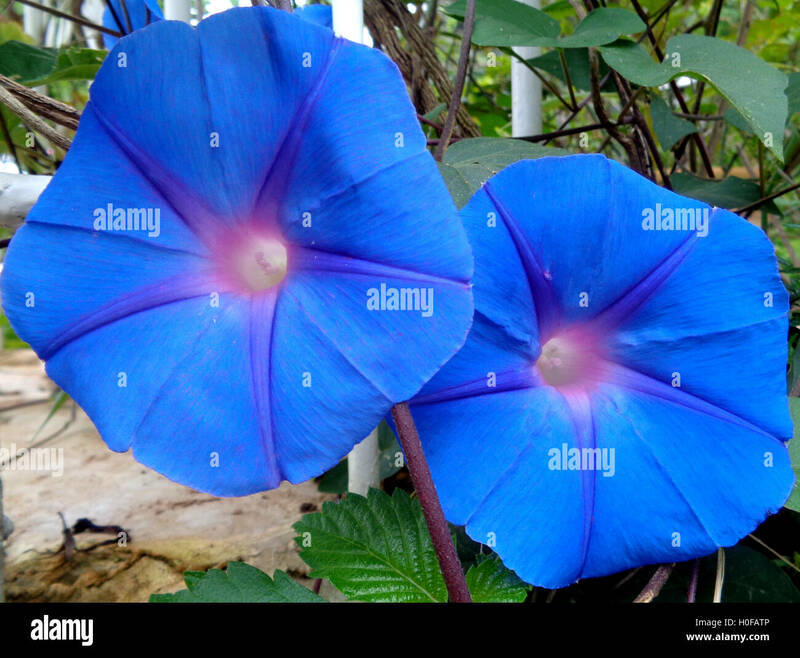 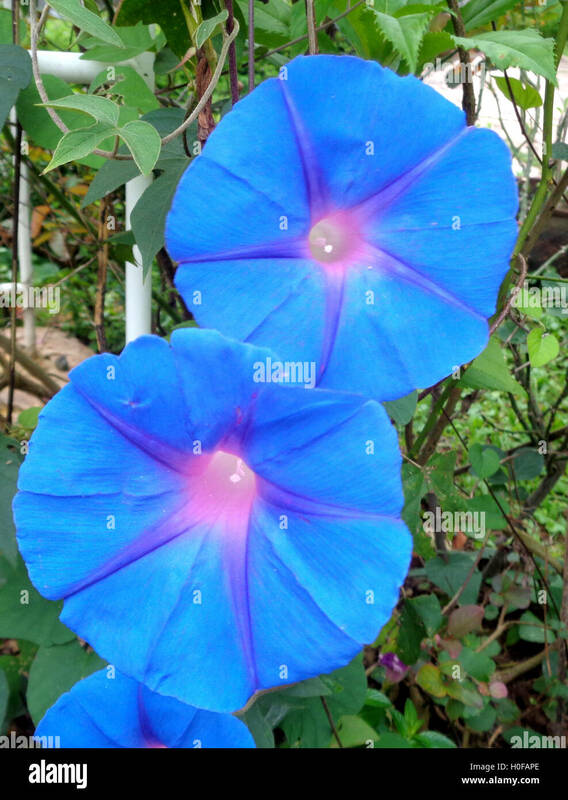 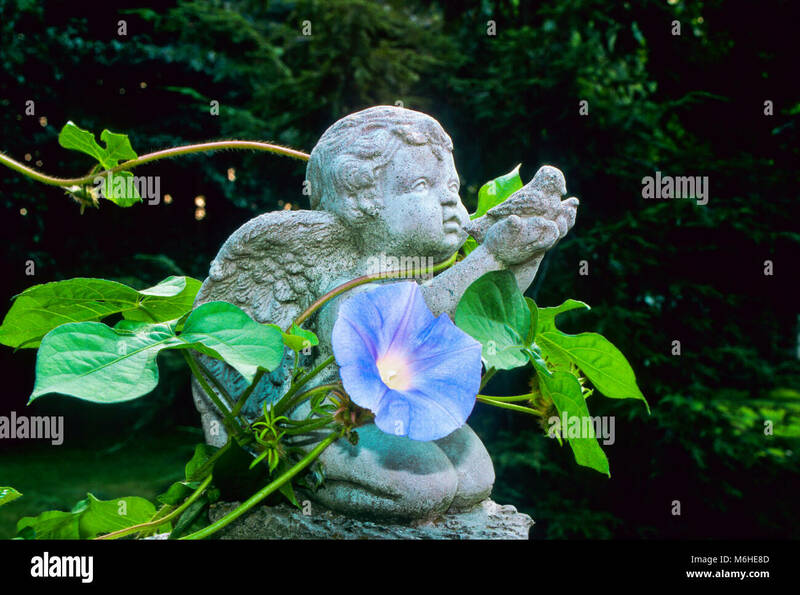 Close up shot of two Heavenly Blue Morning Glories taken in late summer. 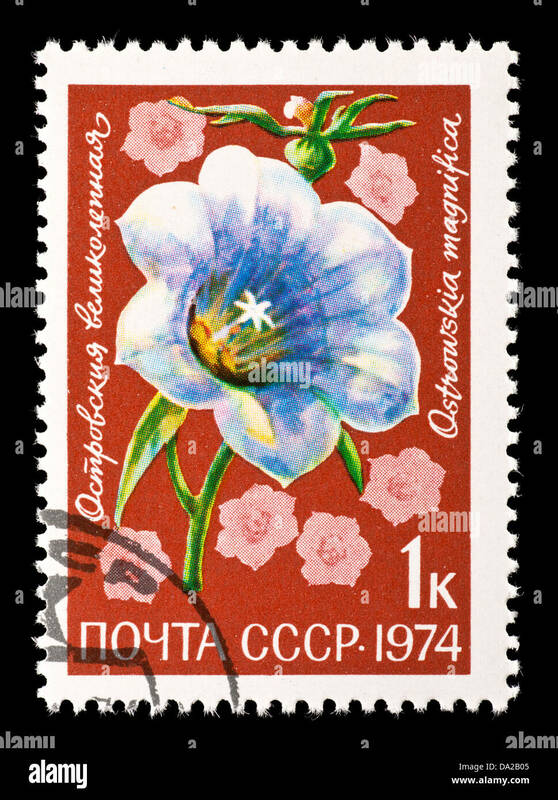 Postage stamp from the Soviet Union depicting morning glories. 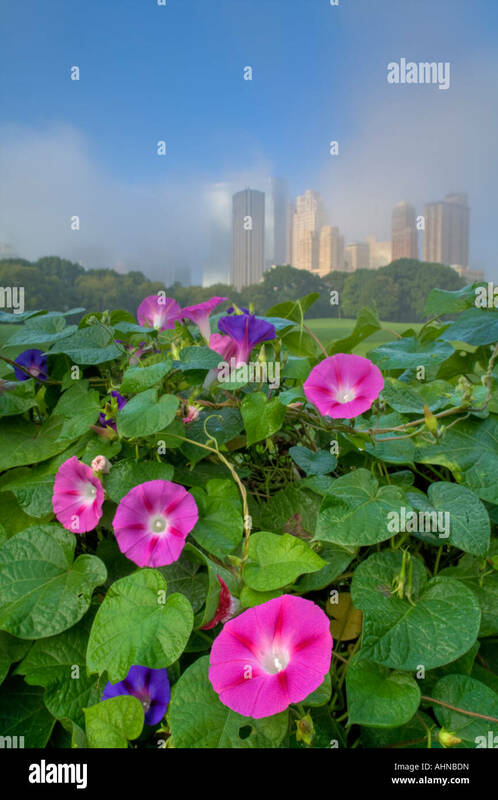 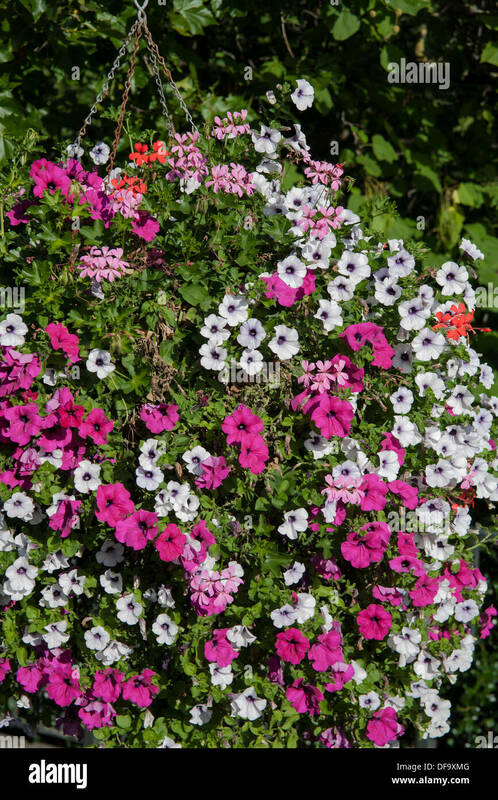 Morning Glories, London, England, UK, GB. 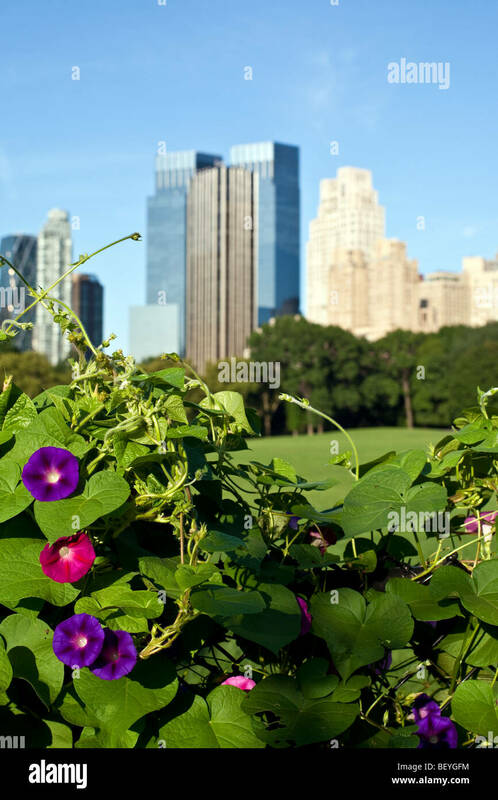 Morning Glories, Brooklyn Botanic Garden, Brooklyn, NY.